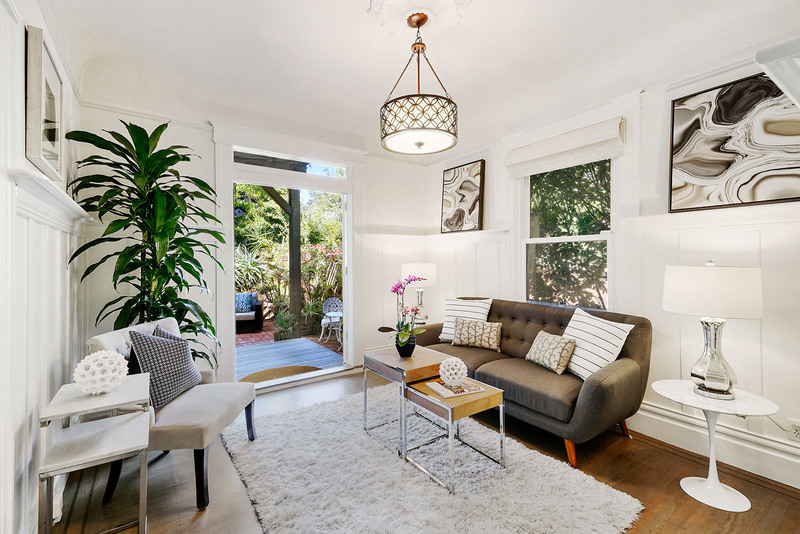 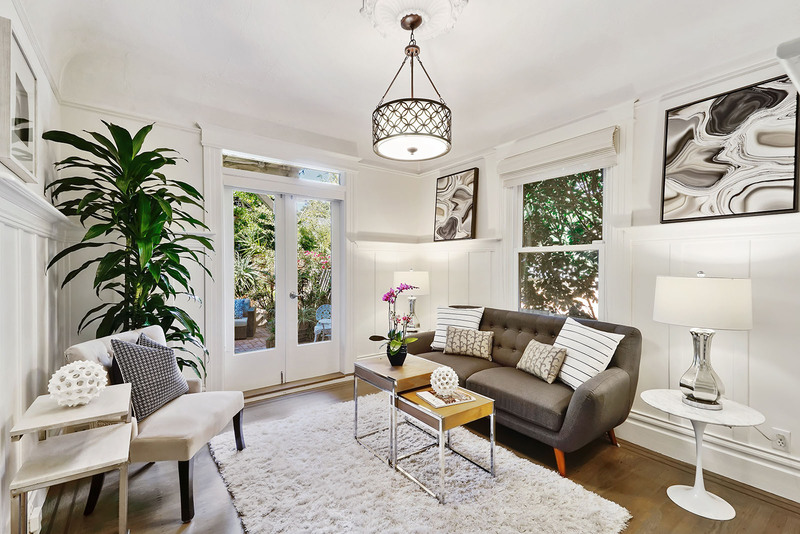 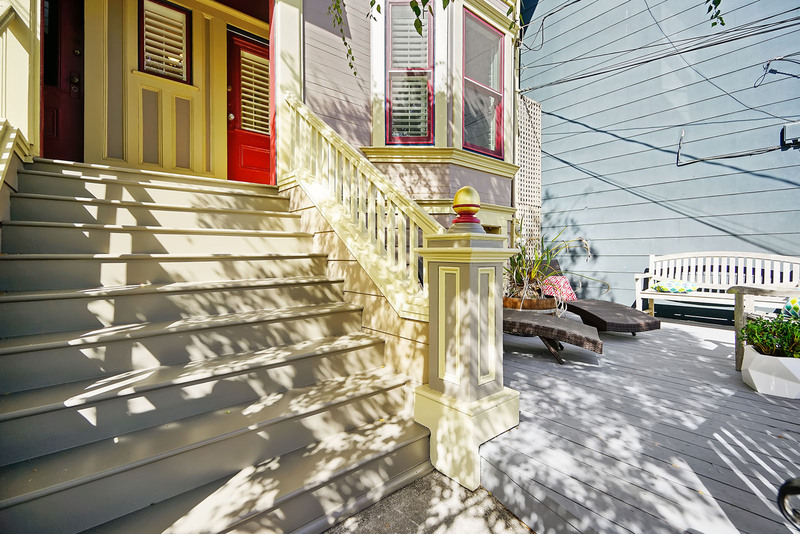 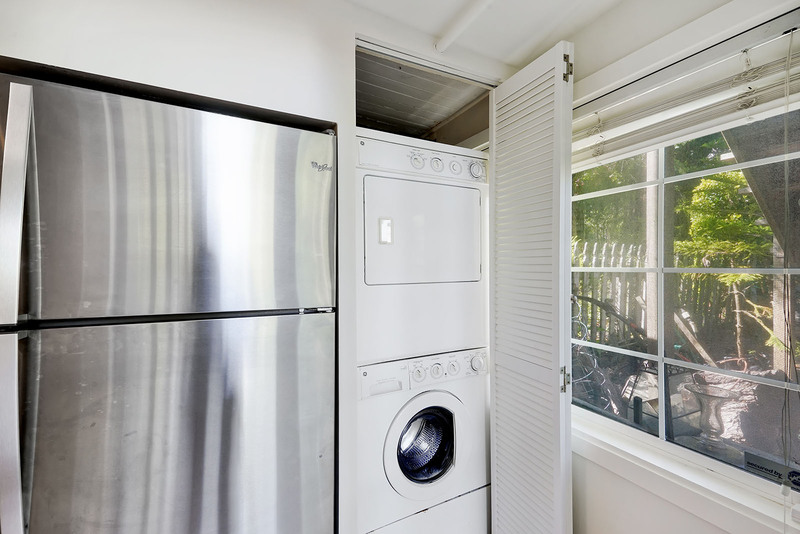 Charming Victorian Flat on Prime Noe Valley Block 724 Elizabeth Street Sold over asking! 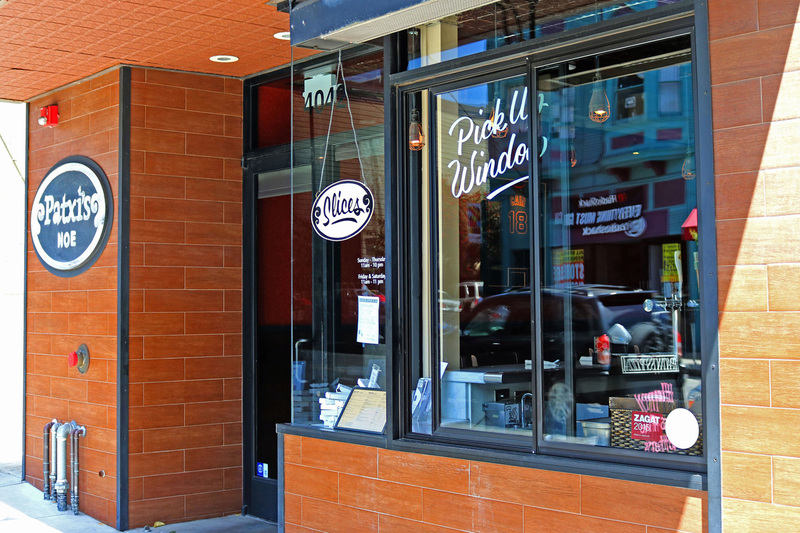 Brand new windows at front and back! 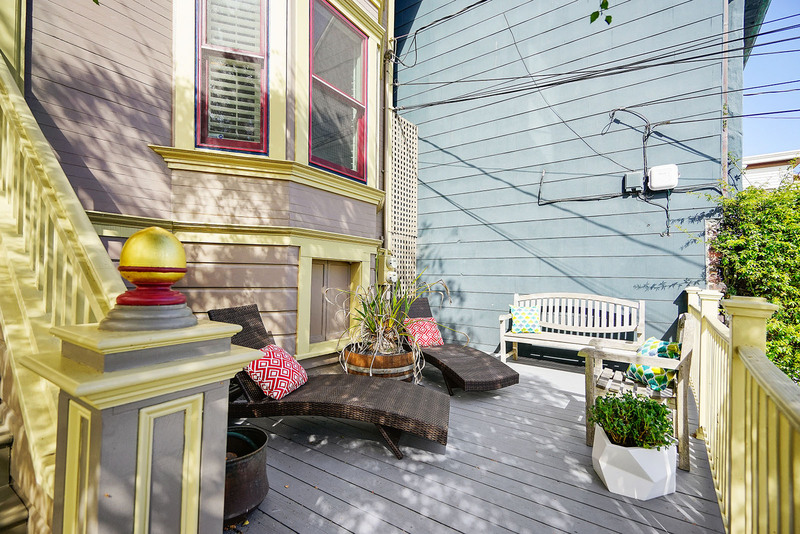 Shared front deck overlooks lovely Elizabeth St. 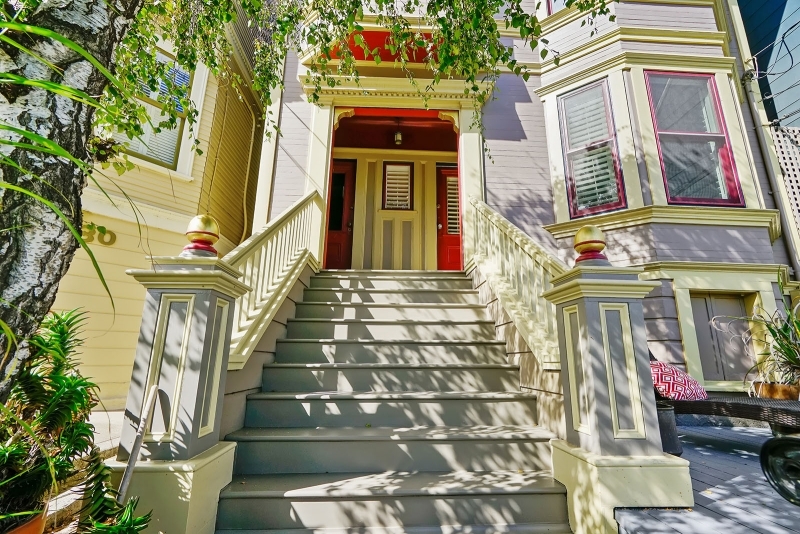 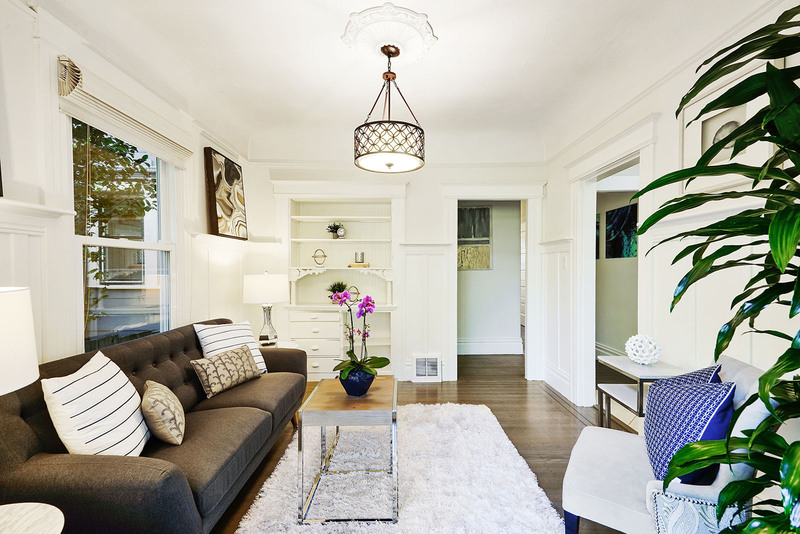 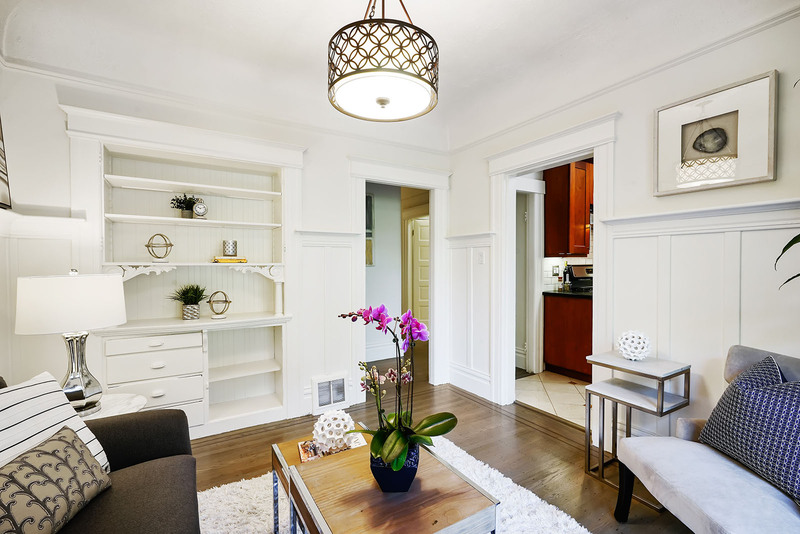 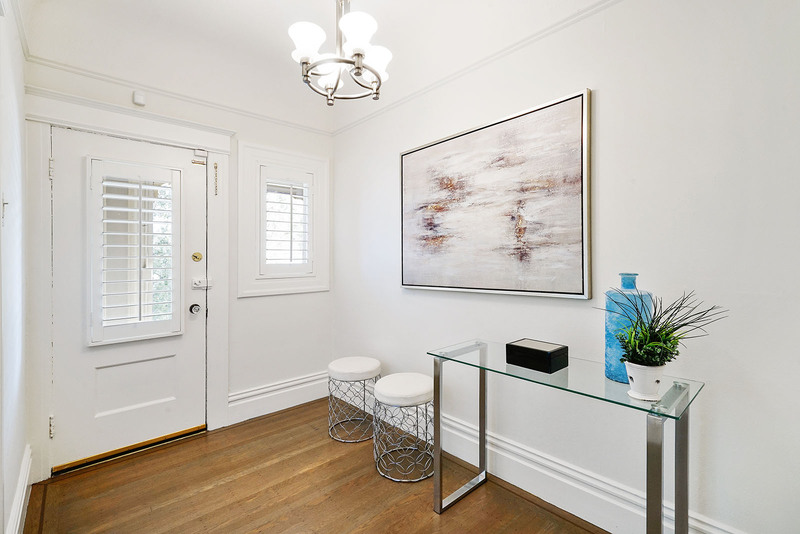 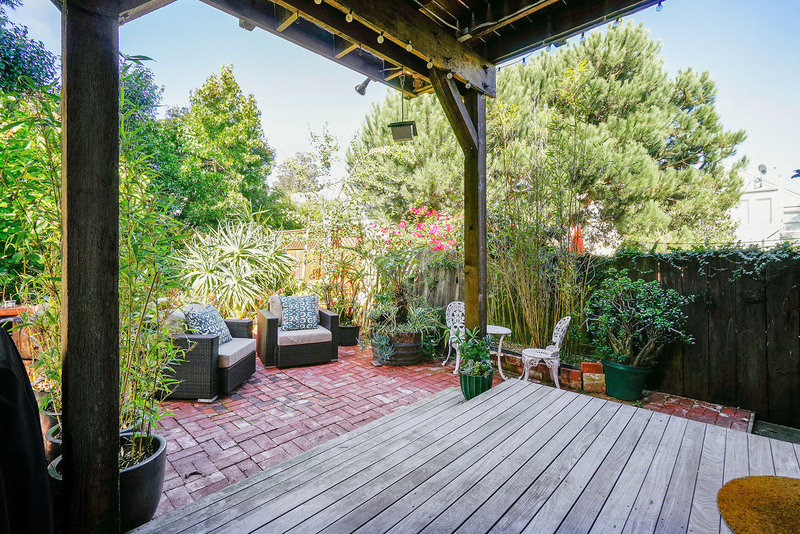 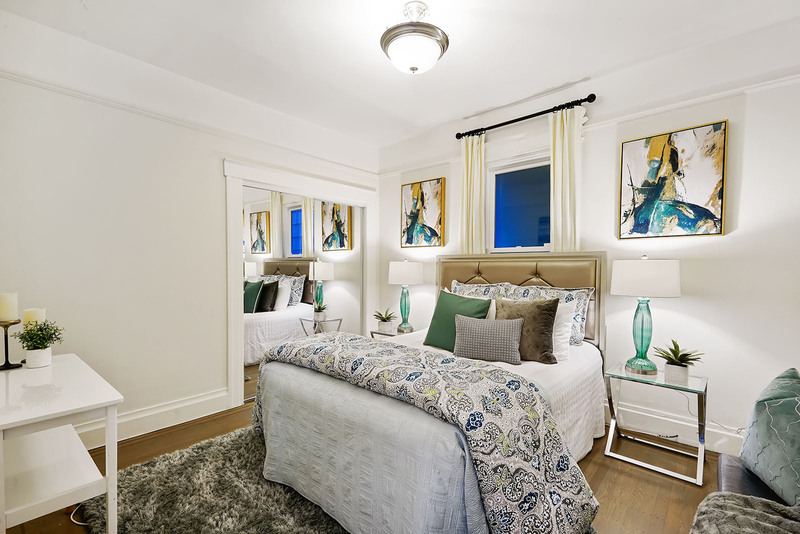 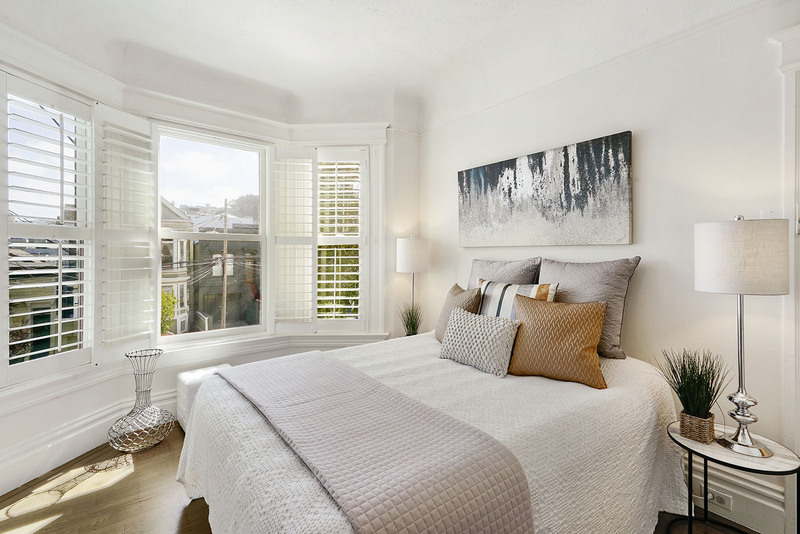 Beautifully renovated Victorian condo with private deck on one of the nicest blocks in Noe Valley near central 24th St! 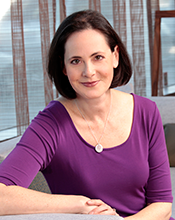 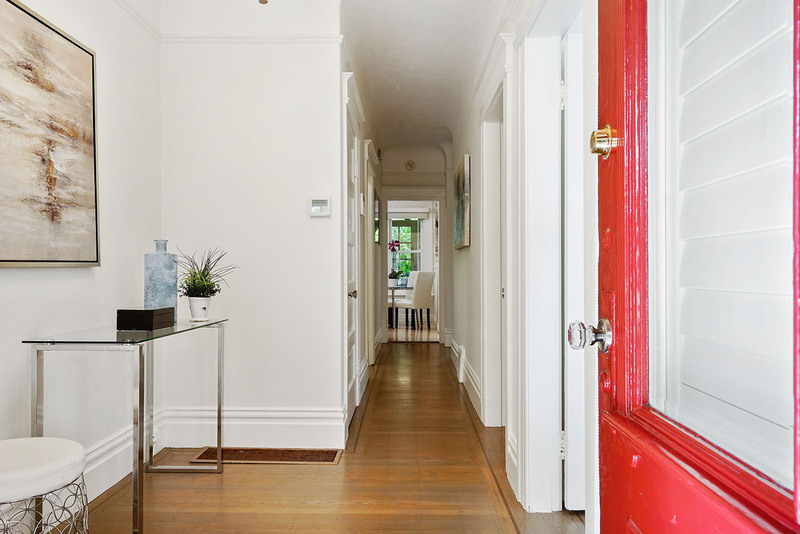 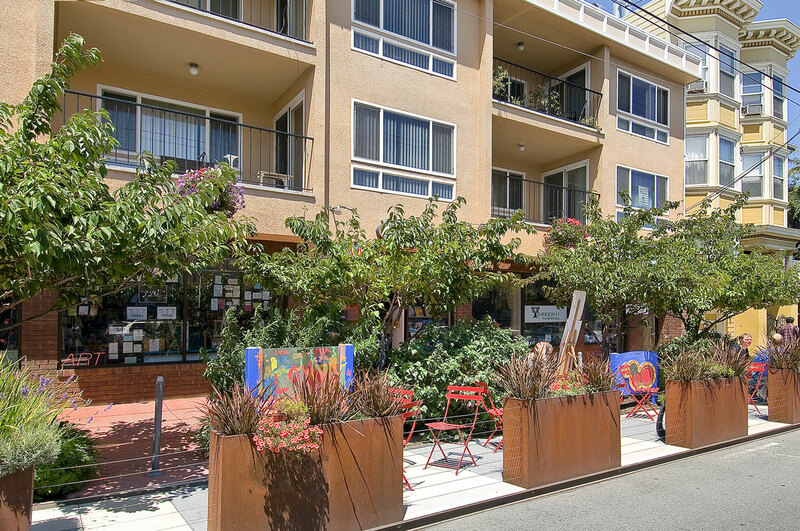 Walk to everything including shopping, restaurants, cafes, public transportation, parks and corporate shuttles. 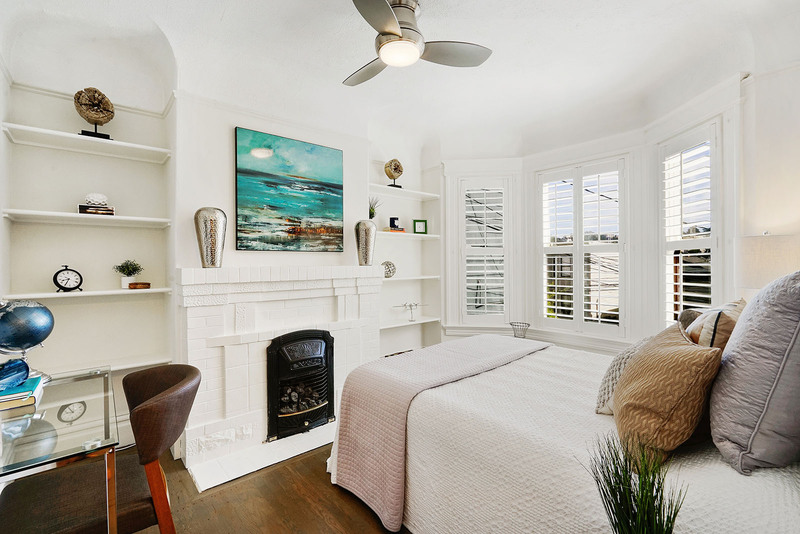 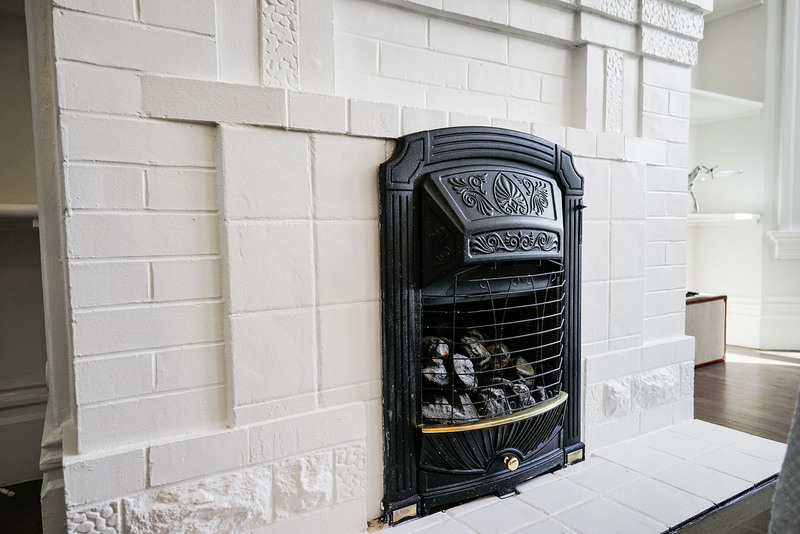 This charming 2 bedroom flat boasts high, coved ceilings, wonderful period details and nice light. 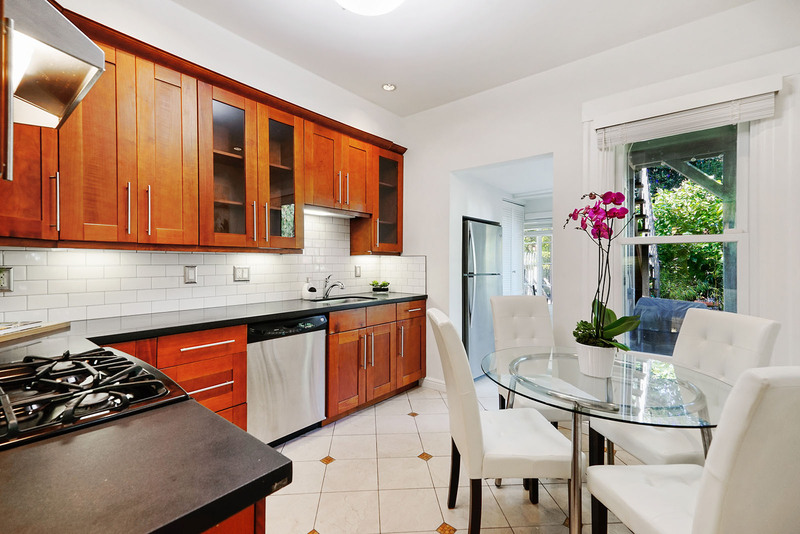 Enjoy the spacious, eat-in chef's kitchen with granite counters, stainless steel appliances, a generous amount of oak cabinetry and contemporary subway tiles. 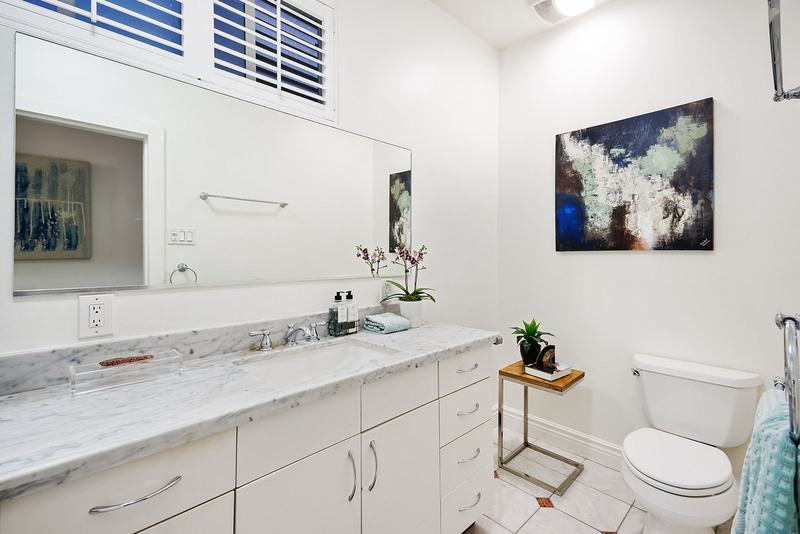 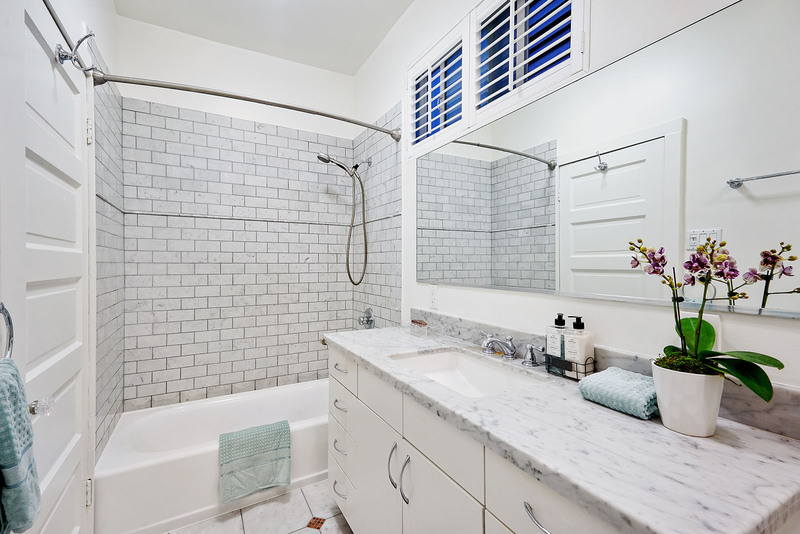 The large, updated bathroom features lovely marble tile and large vanity. 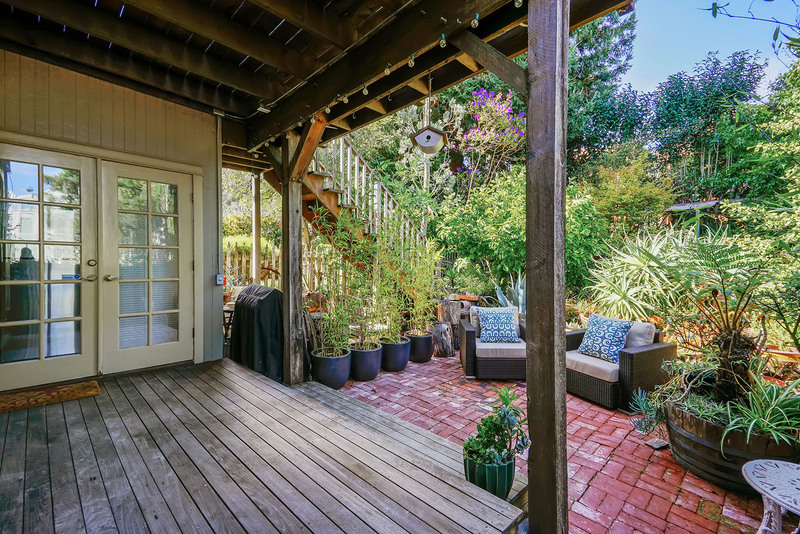 The charming living room with built-in cabinetry, wainscoting and charming picture frame moldings features French doors opening to a private deck and brick patio overlooking lush greenery -- a peaceful, urban oasis. 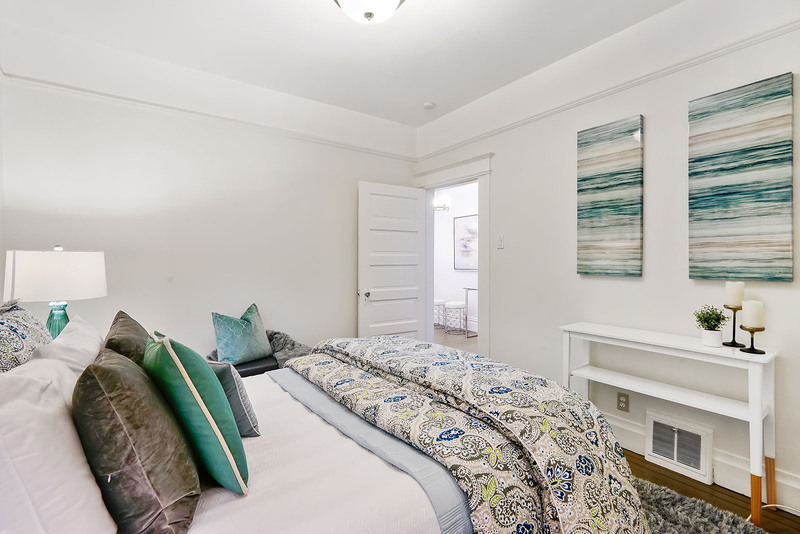 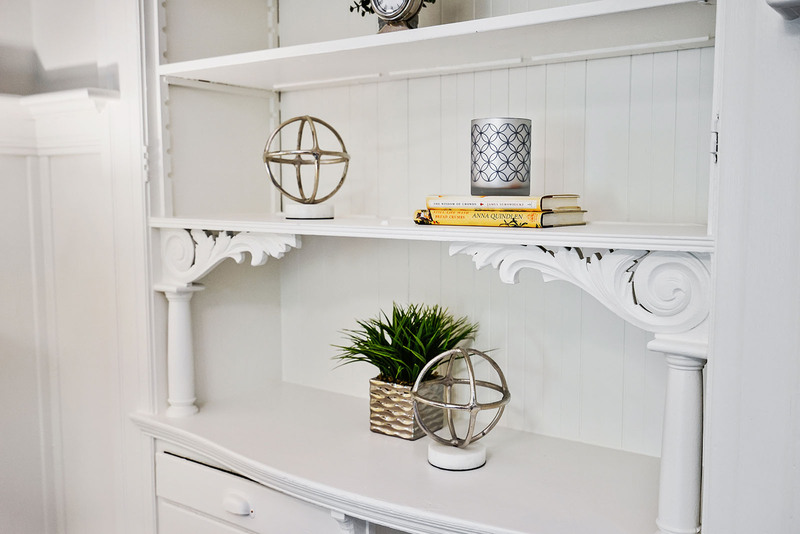 There is a second shared deck at the front of the property, overlooking Elizabeth St. Other special features include in-unit laundry, brand new windows, refinished hardwood floors, decorative fireplace, low HOA dues, one car side-by-side parking and nice storage space. 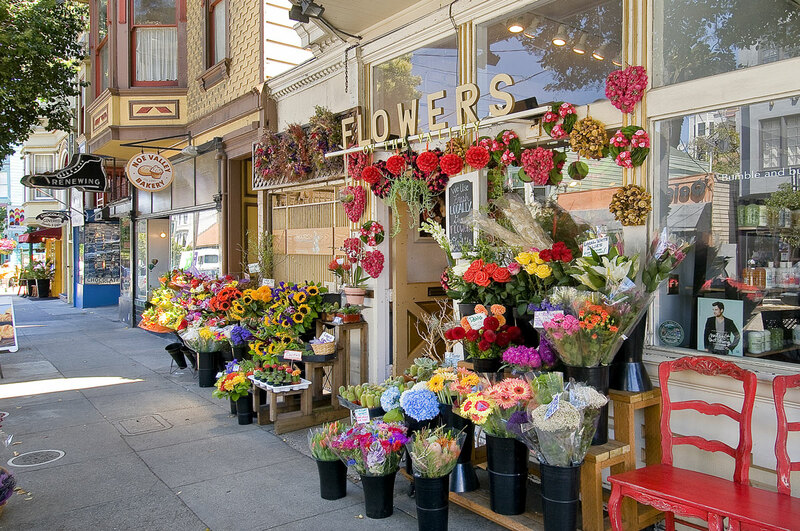 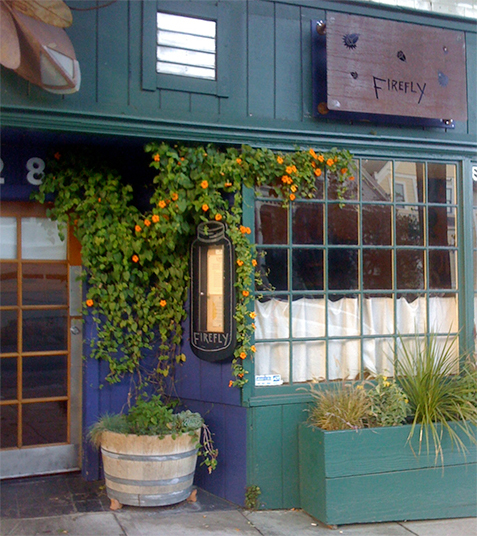 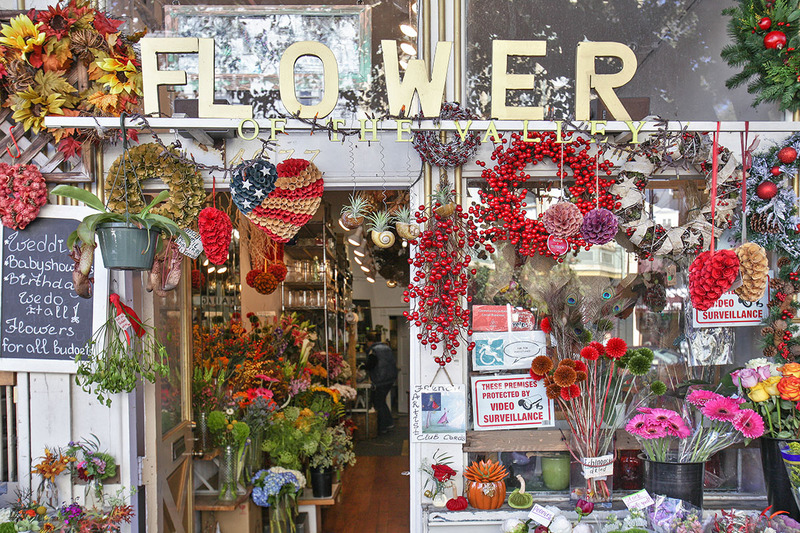 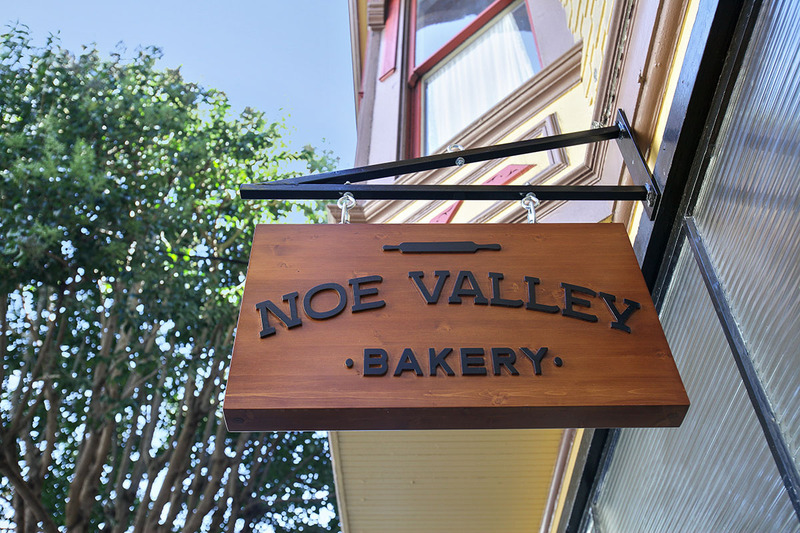 Noe Valley is a picturesque neighborhood that is located almost directly in the center of San Francisco. 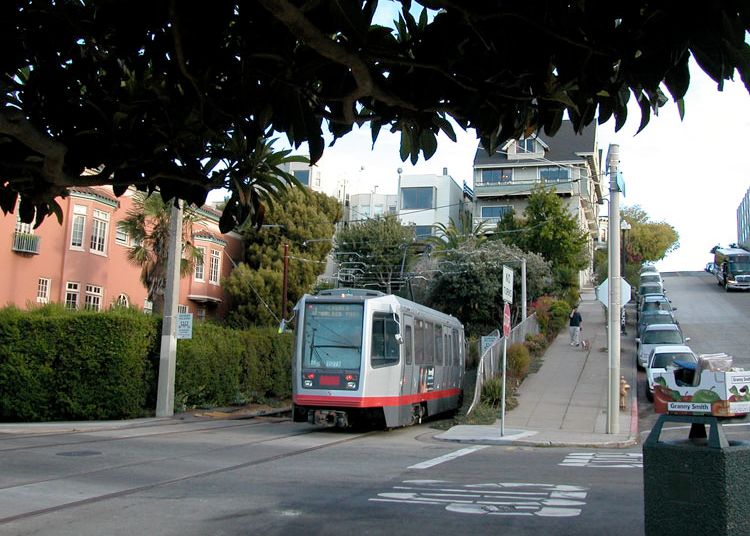 Thanks to adjacent Twin Peaks, it is sheltered from the coastal fog and winds that tend to blanket the rest of the city, giving it a unique microclimate that is warmer and sunnier than many other districts. 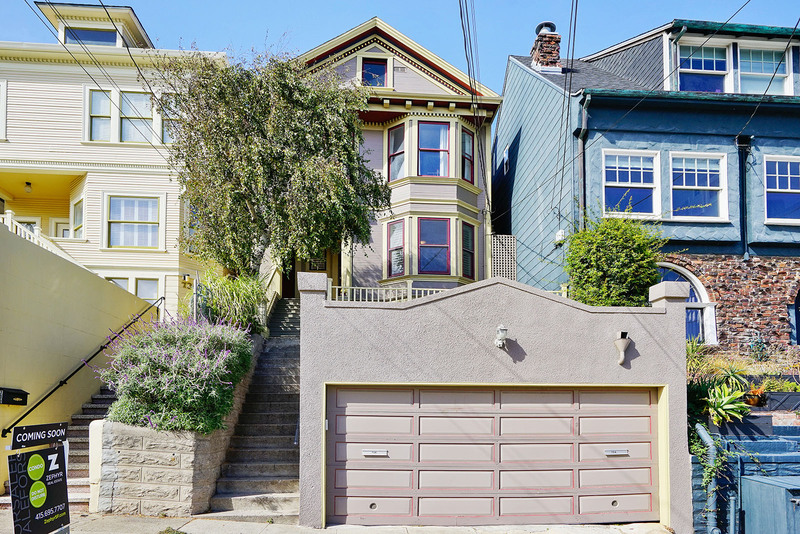 Noe Valley is also home to the highest concentration of row houses in San Francisco, lending it an overall striking appearance. 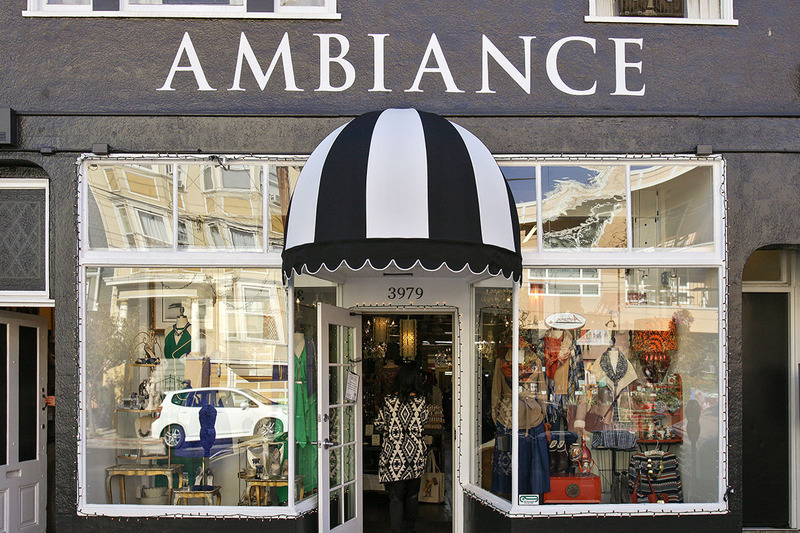 The neighborhood is lined with classic Victorian and Edwardian residential architecture, along with friendly, high-end retail and hospitality businesses, making the district feel like a small town. 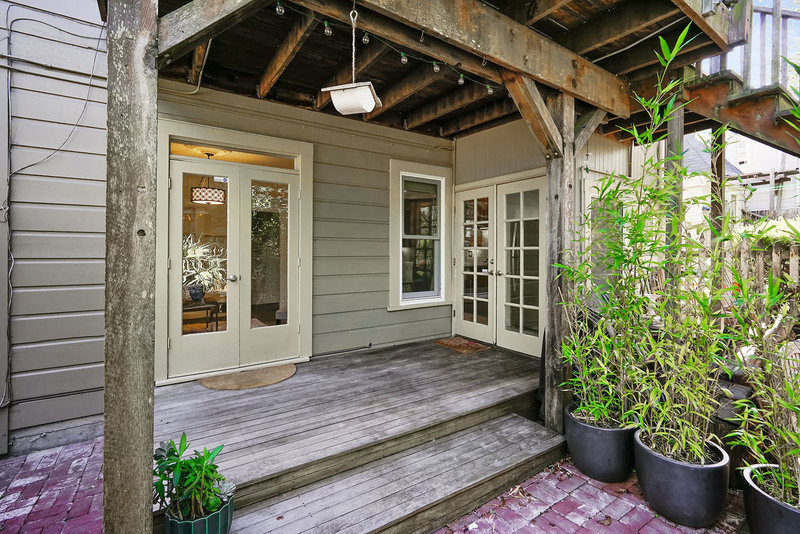 The shape of the neighborhood is also a result of the few major thoroughfares that come into the area, keeping the streets free from the usual heavy city traffic. 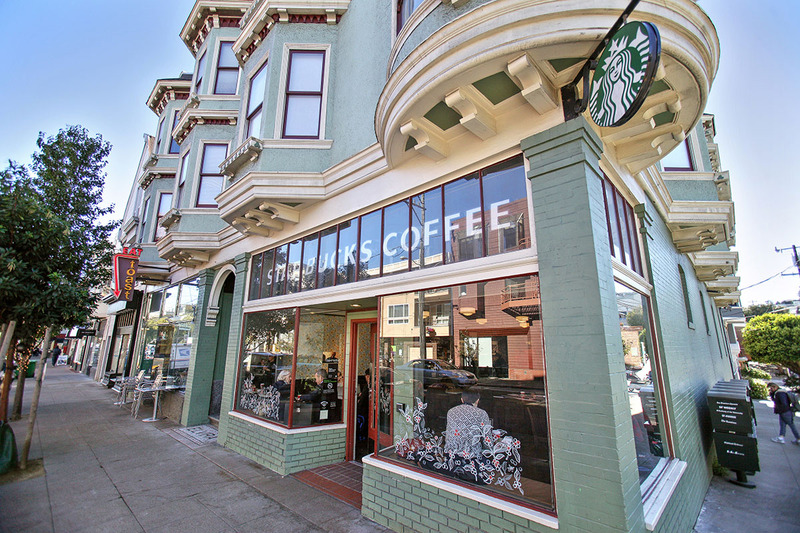 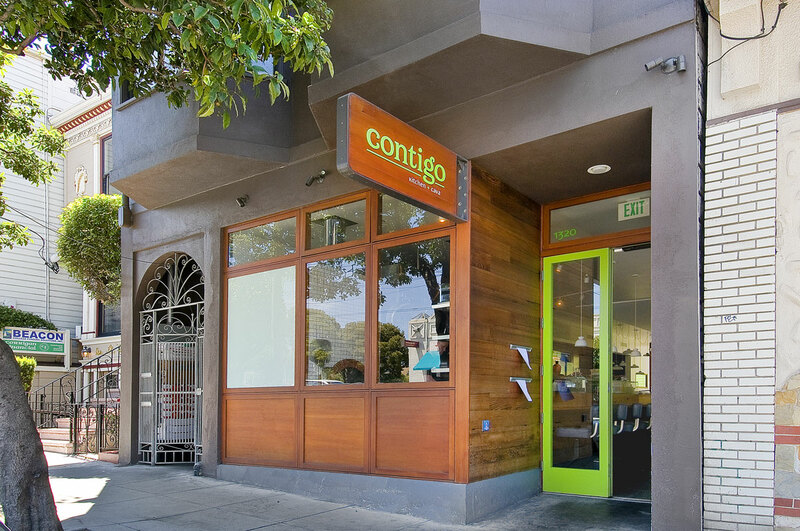 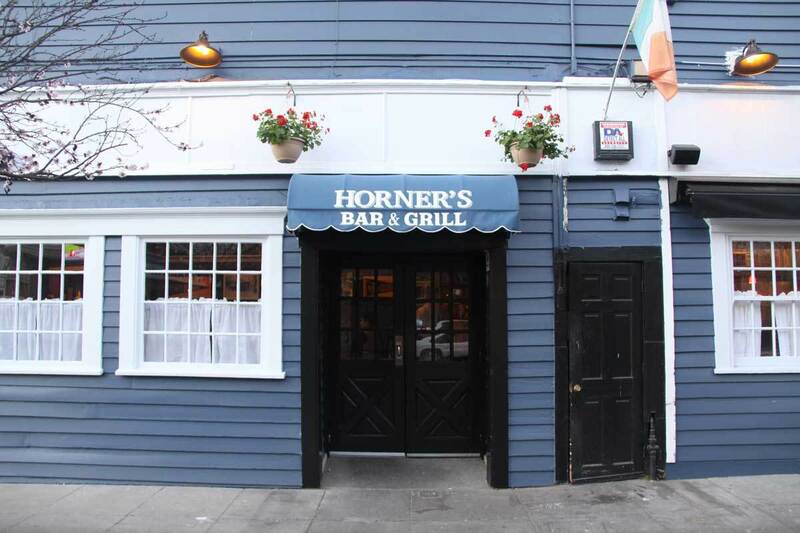 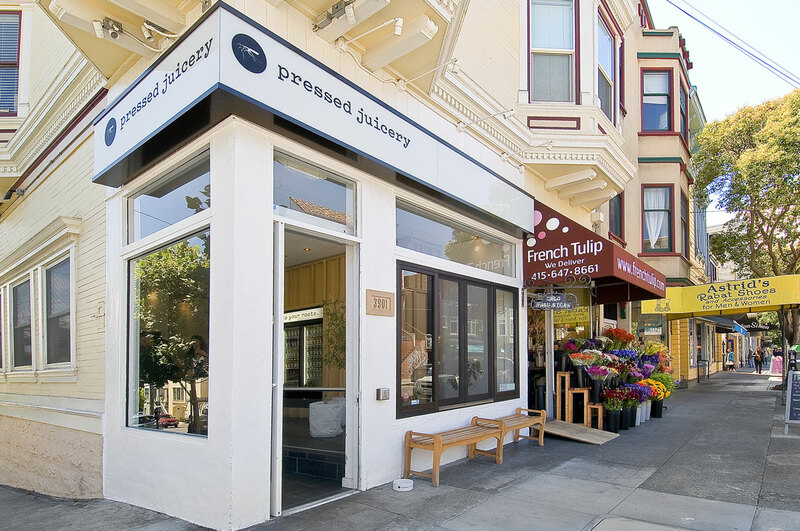 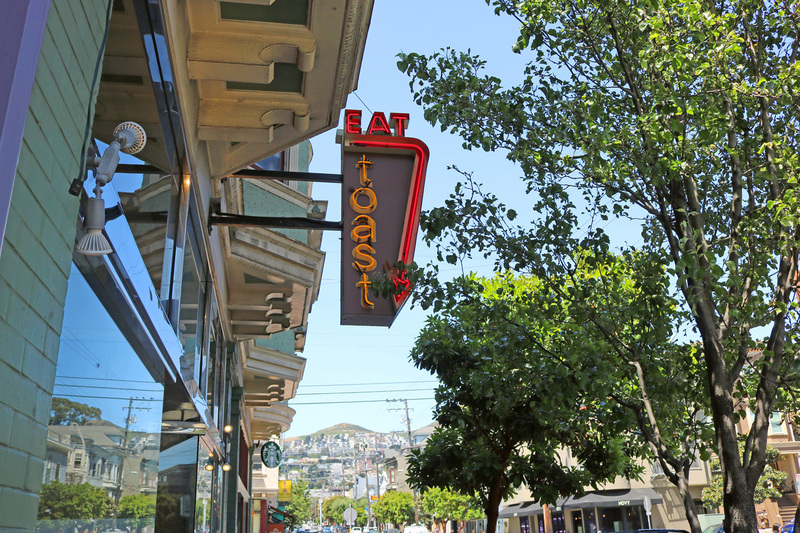 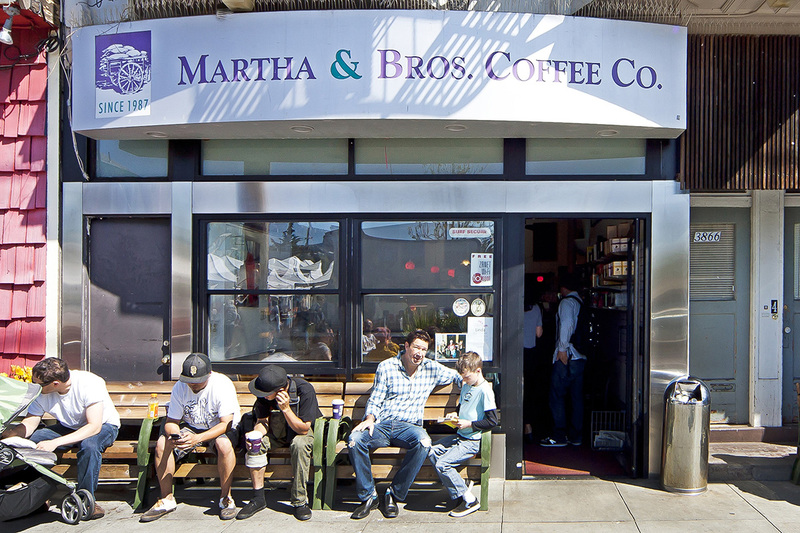 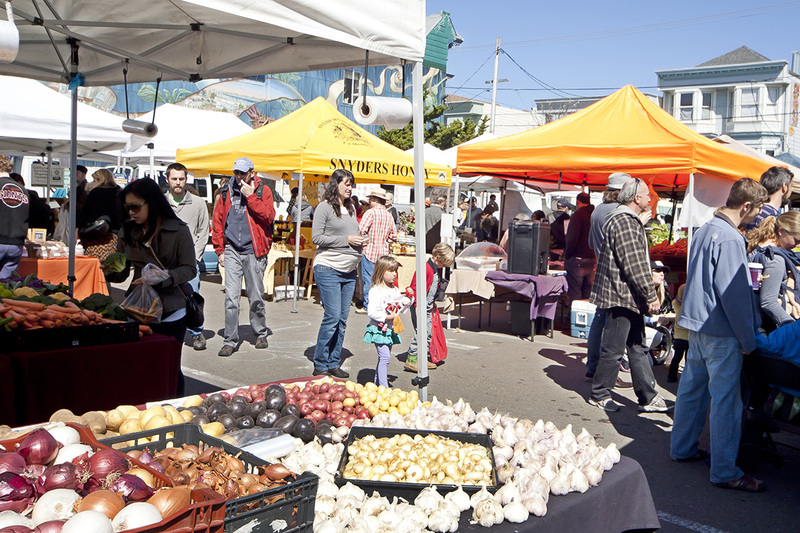 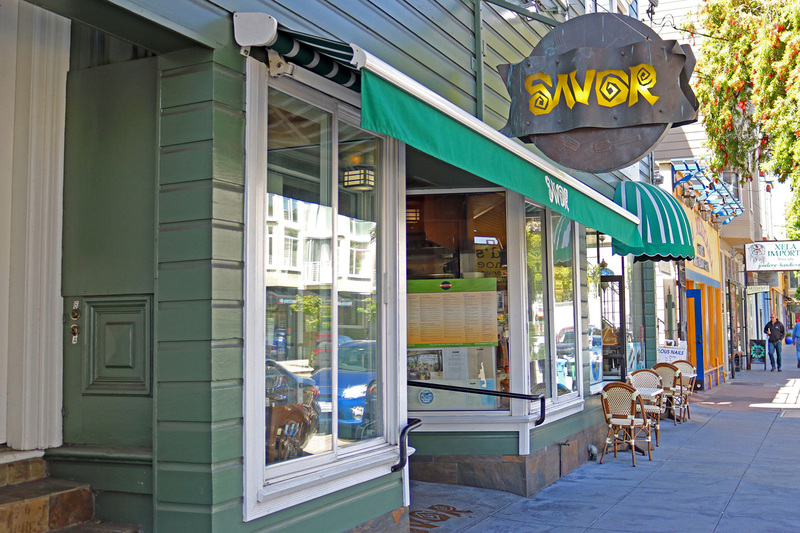 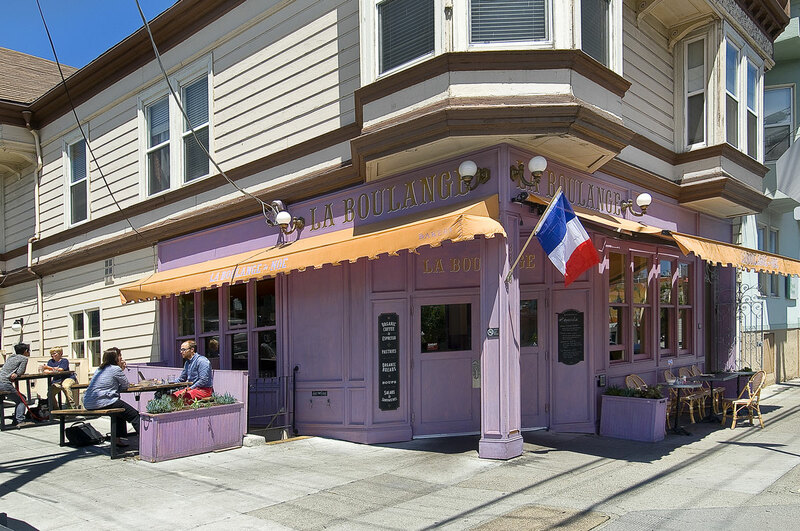 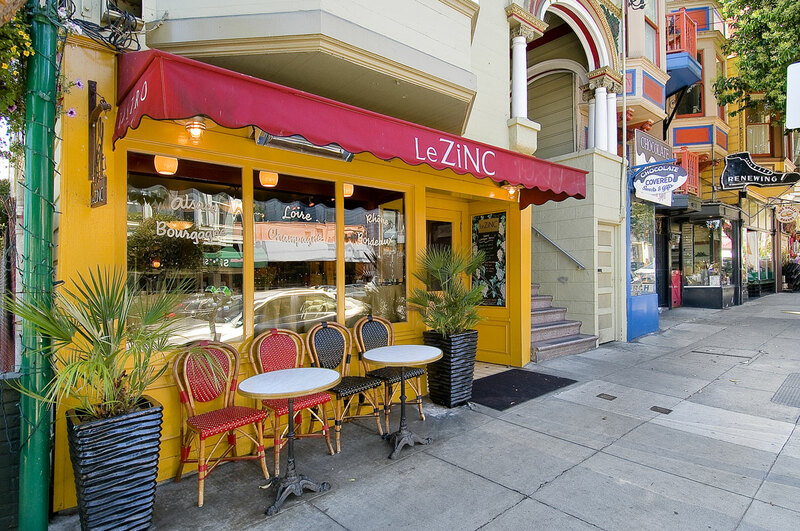 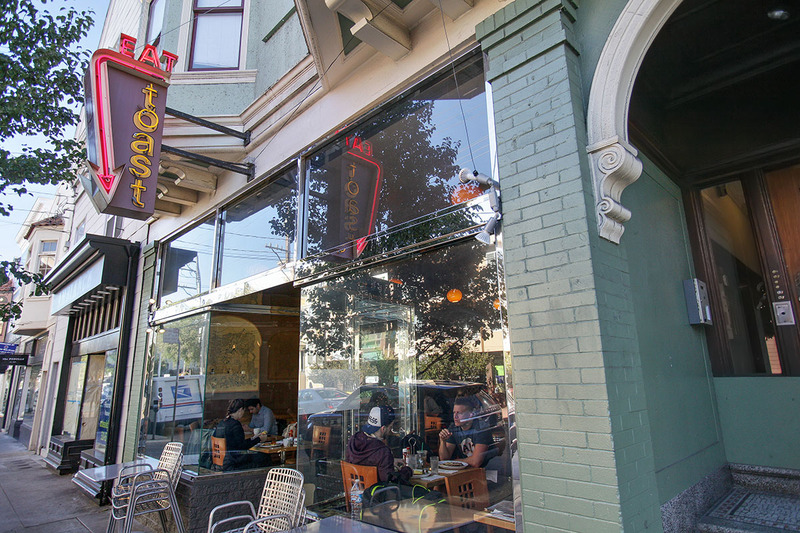 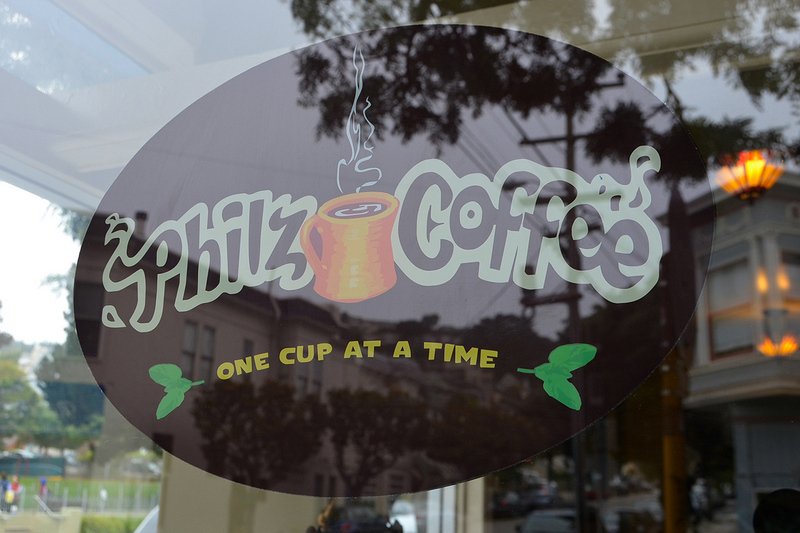 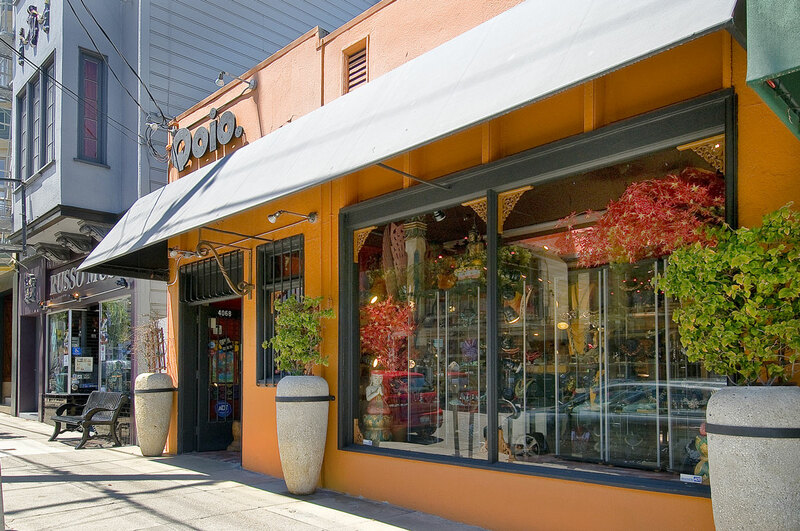 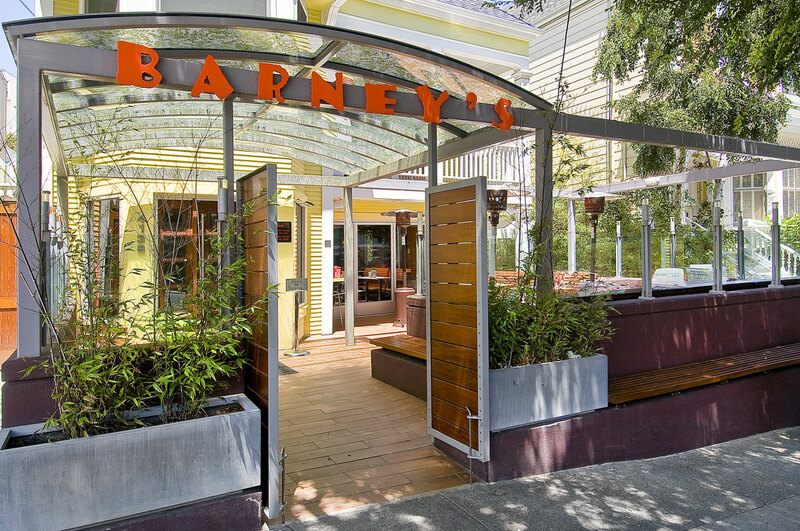 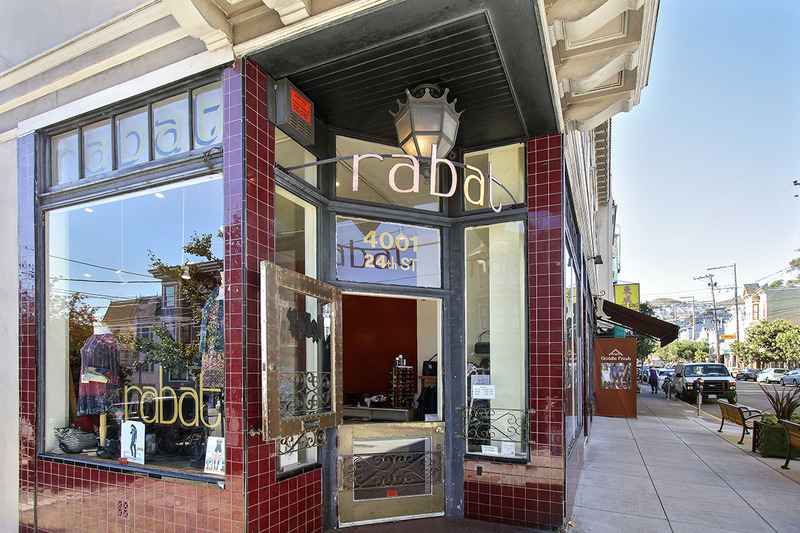 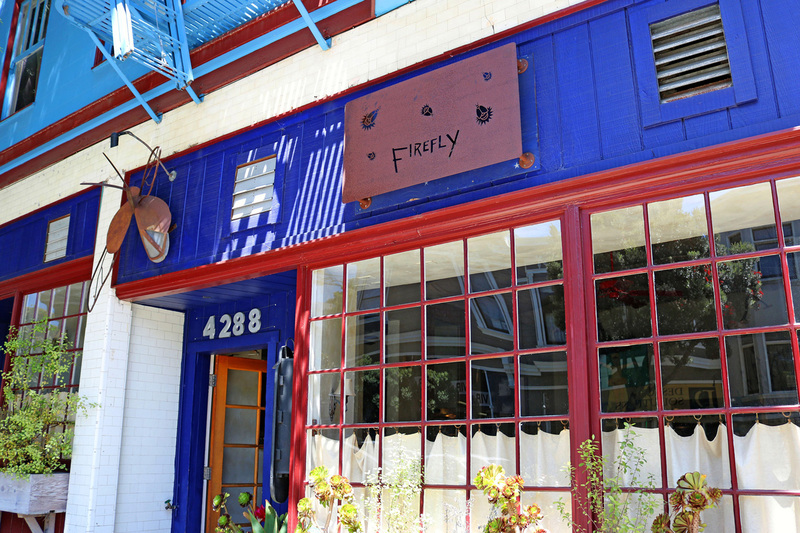 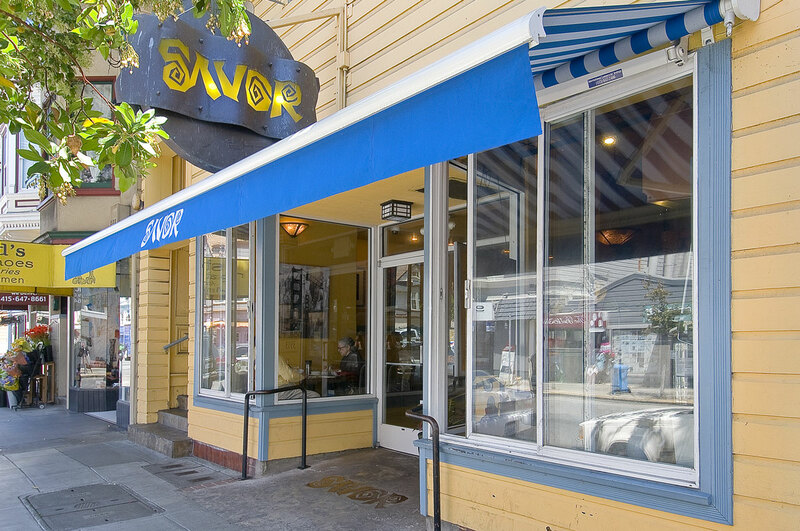 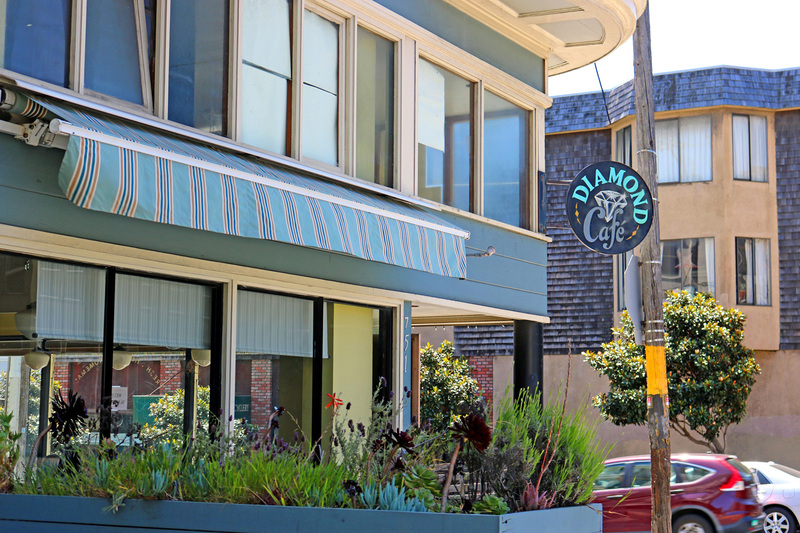 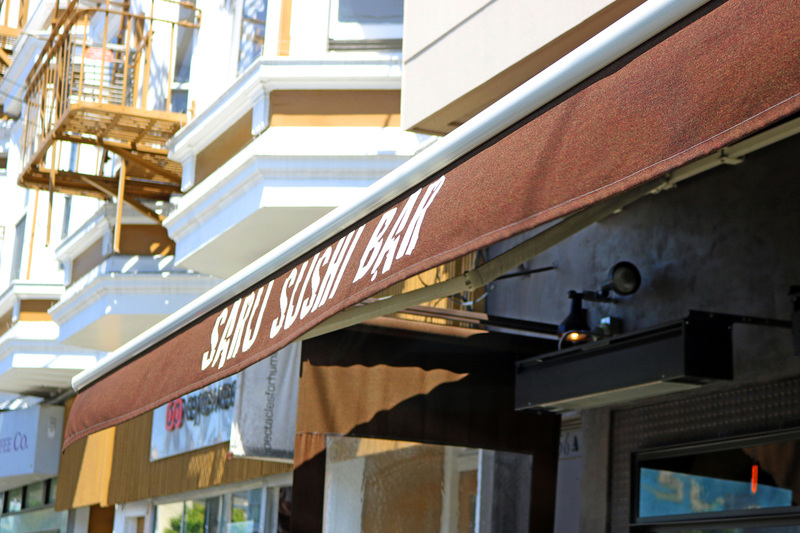 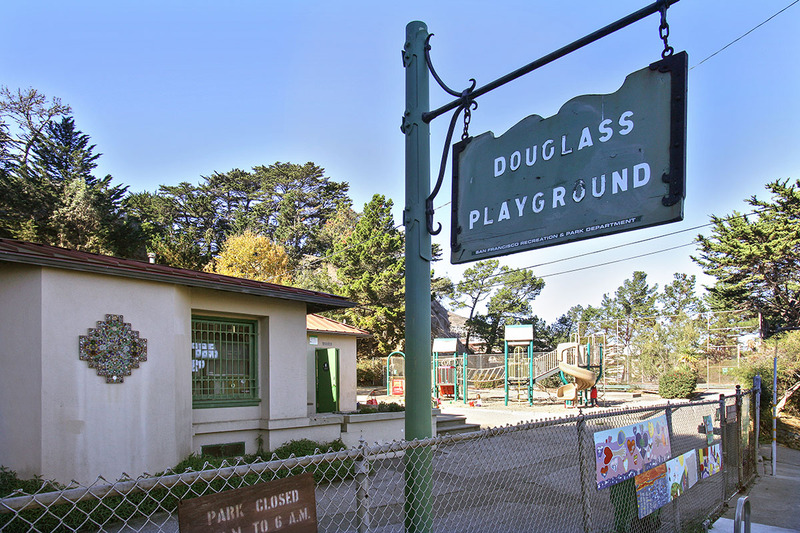 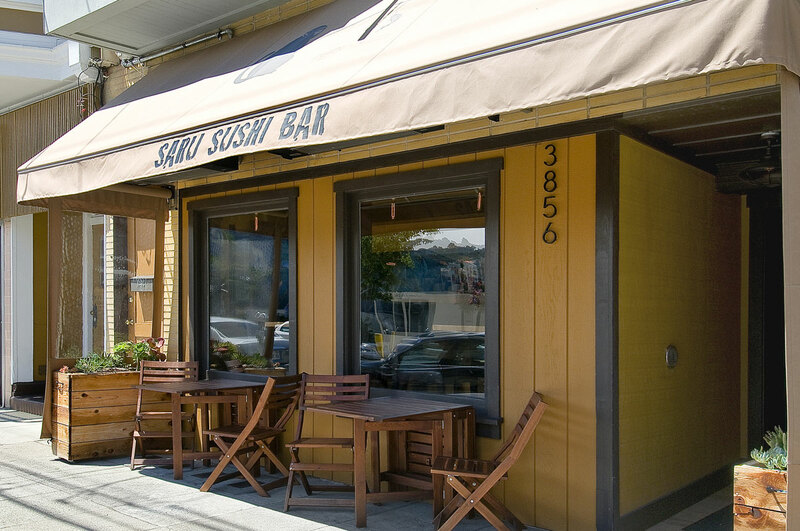 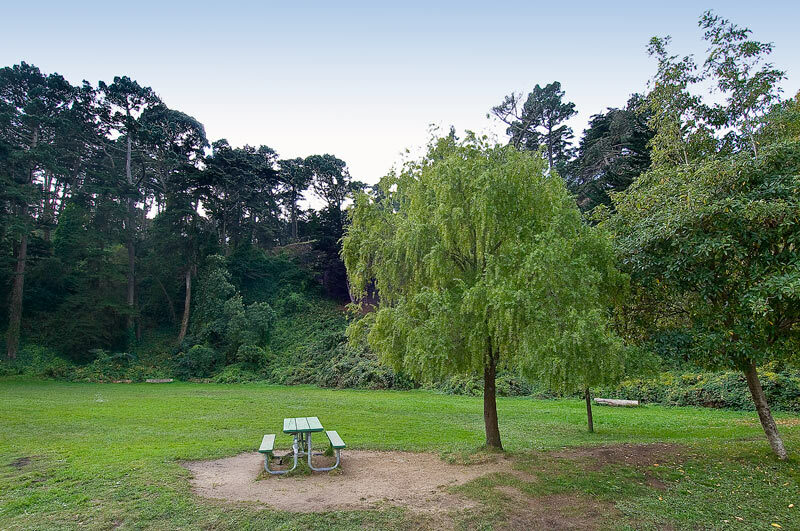 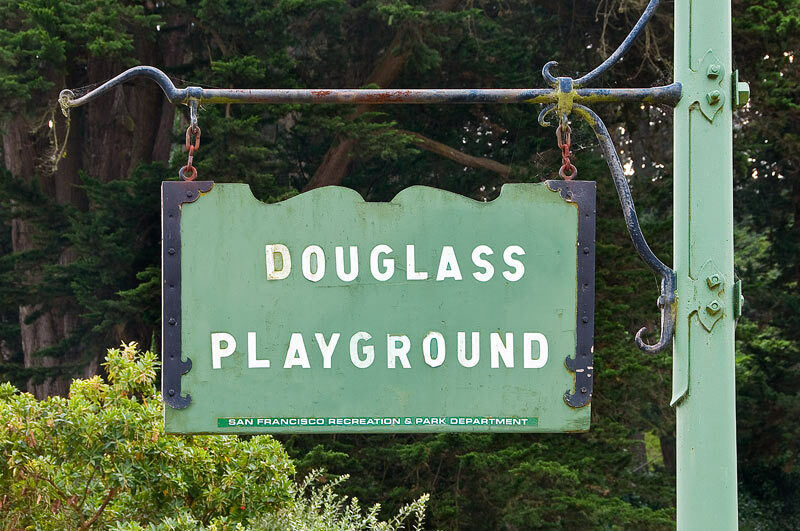 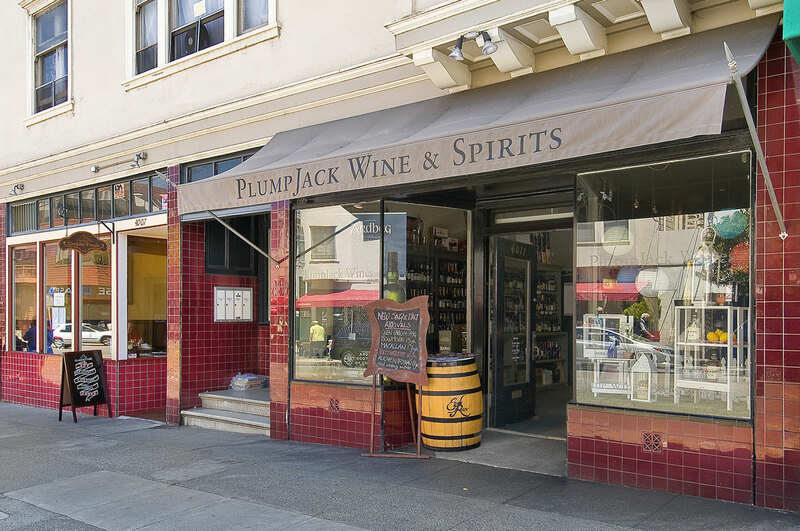 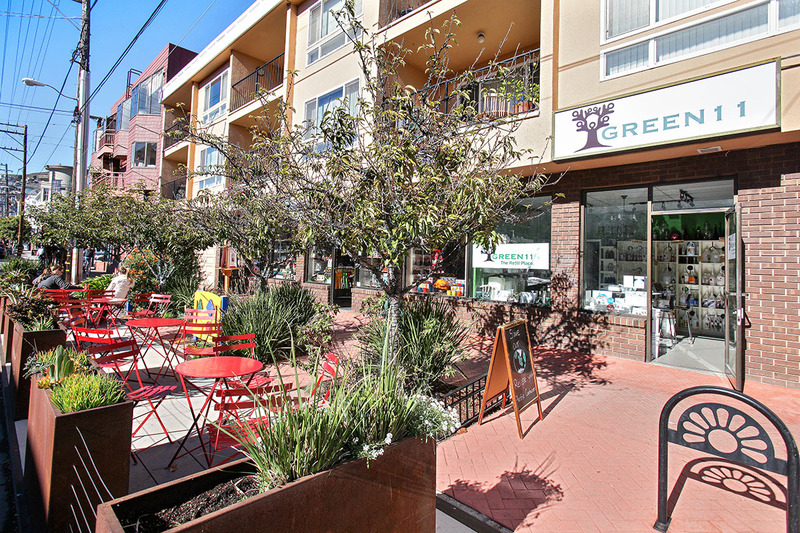 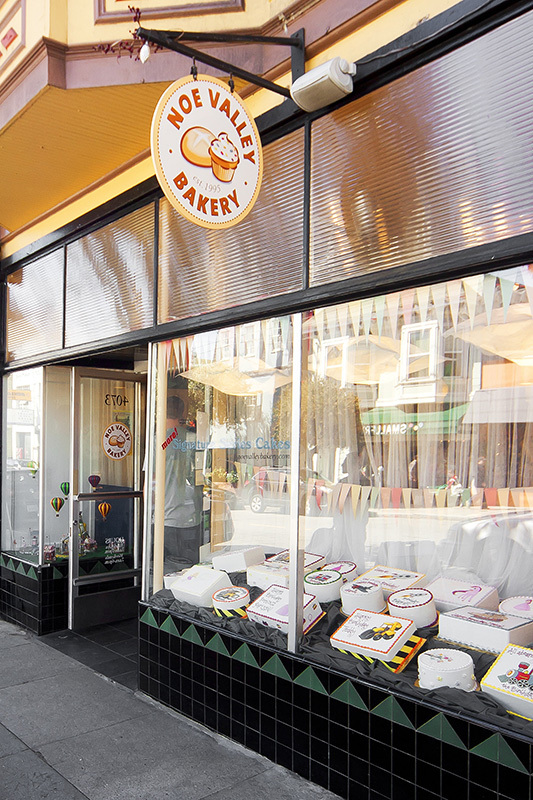 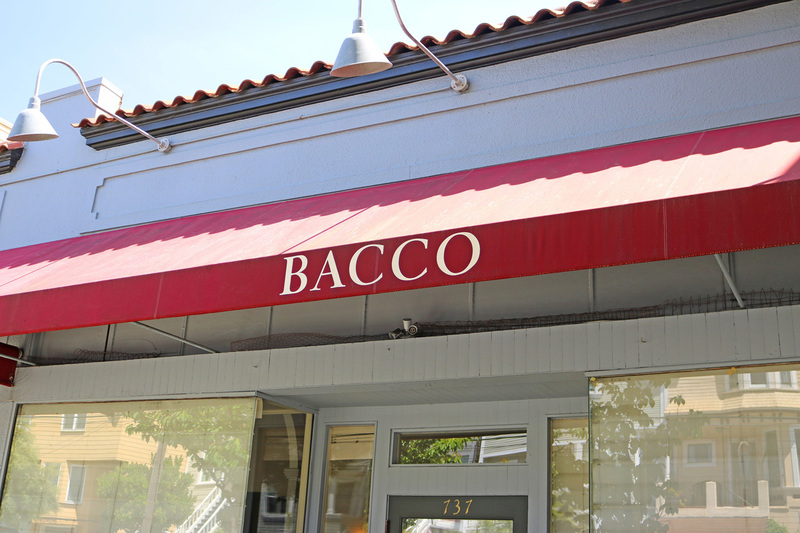 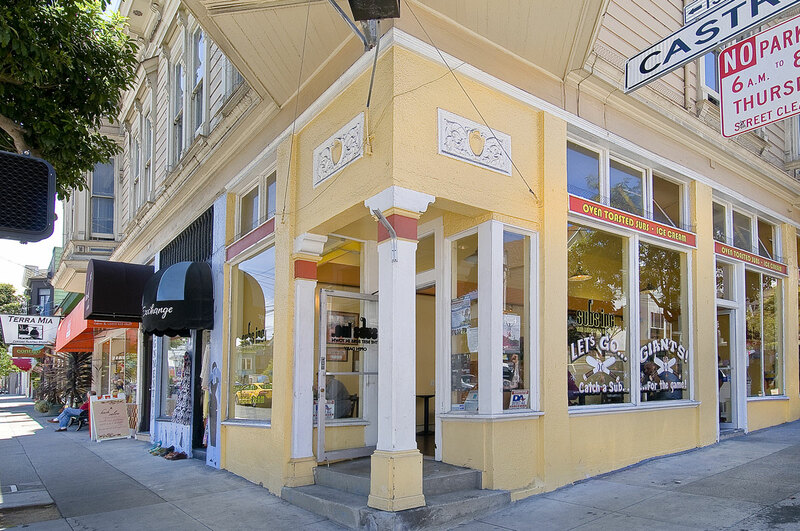 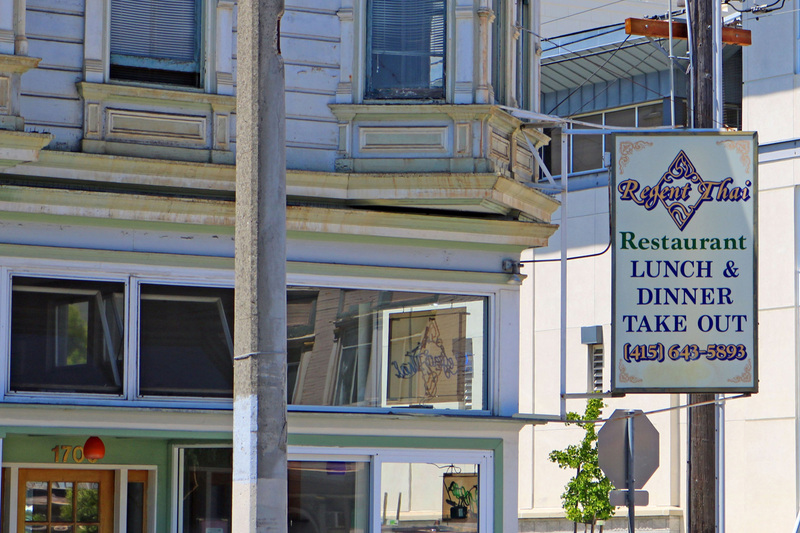 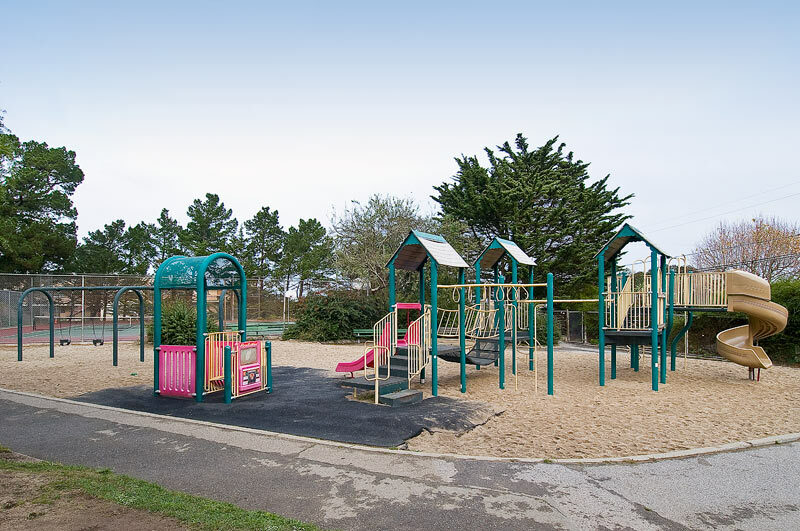 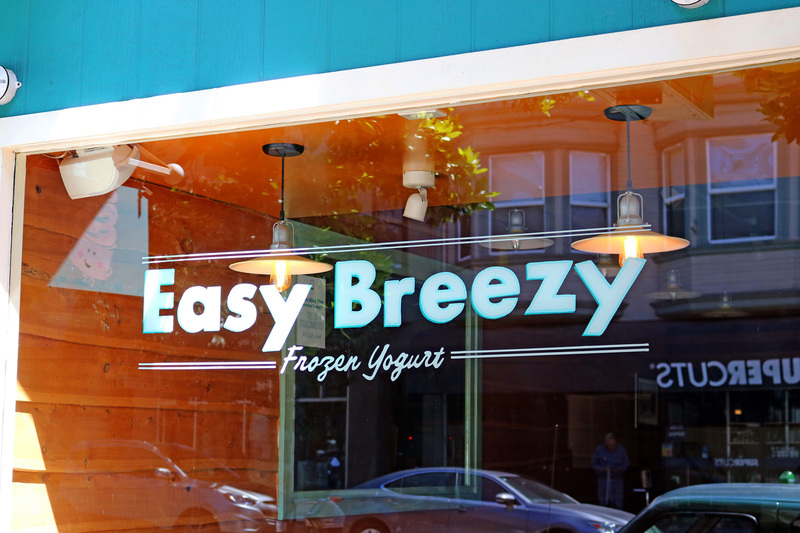 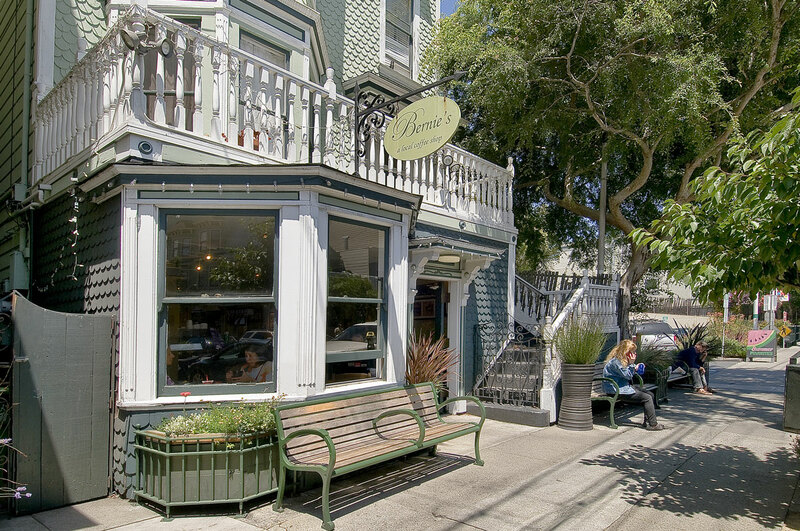 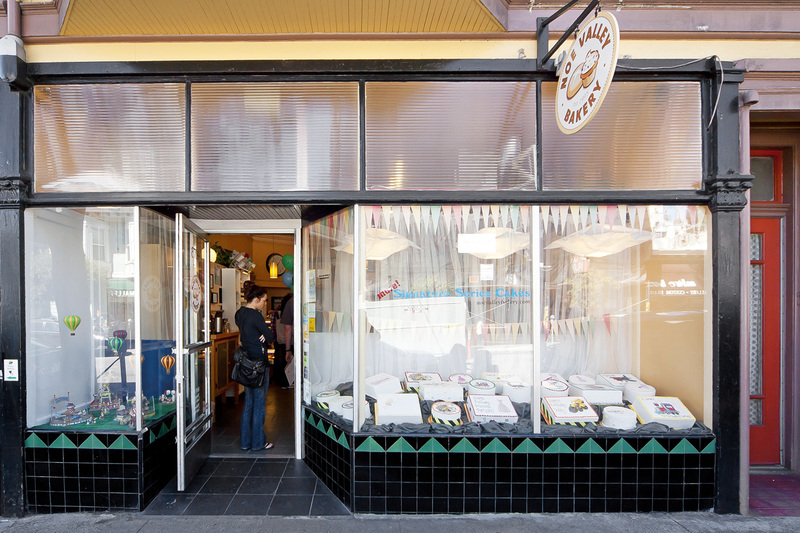 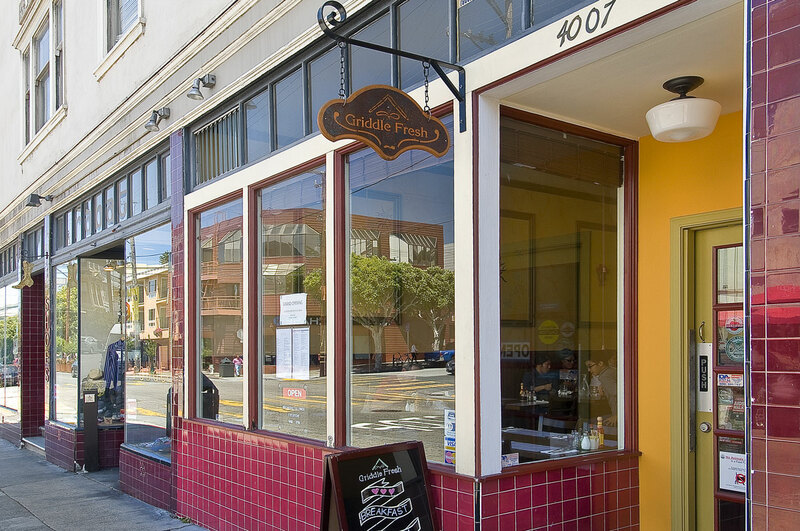 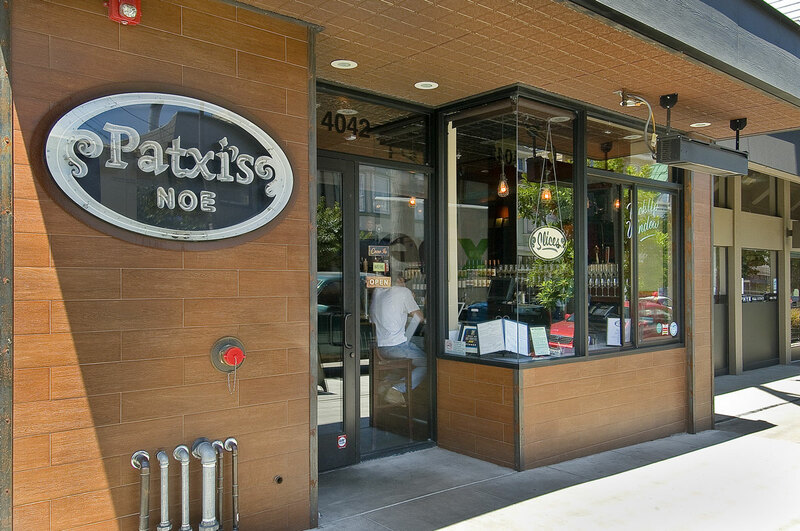 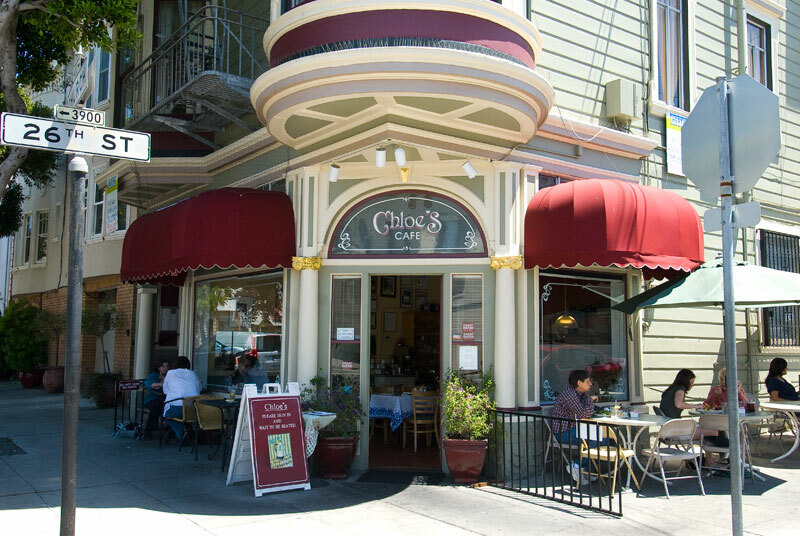 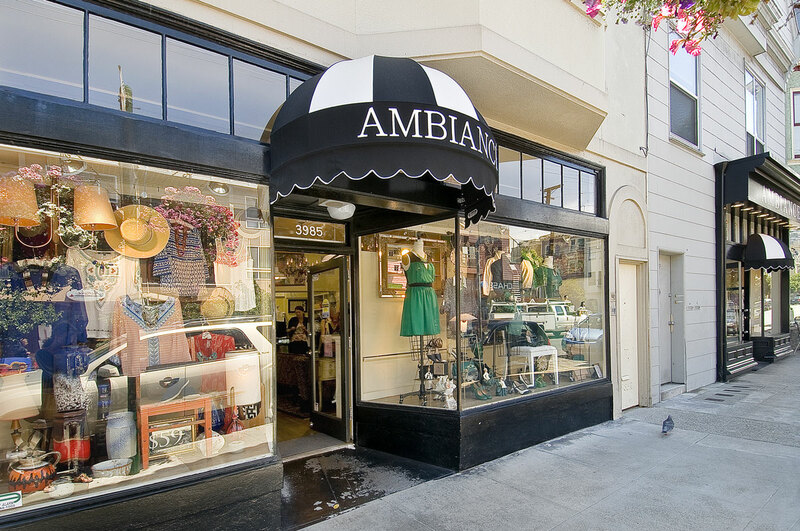 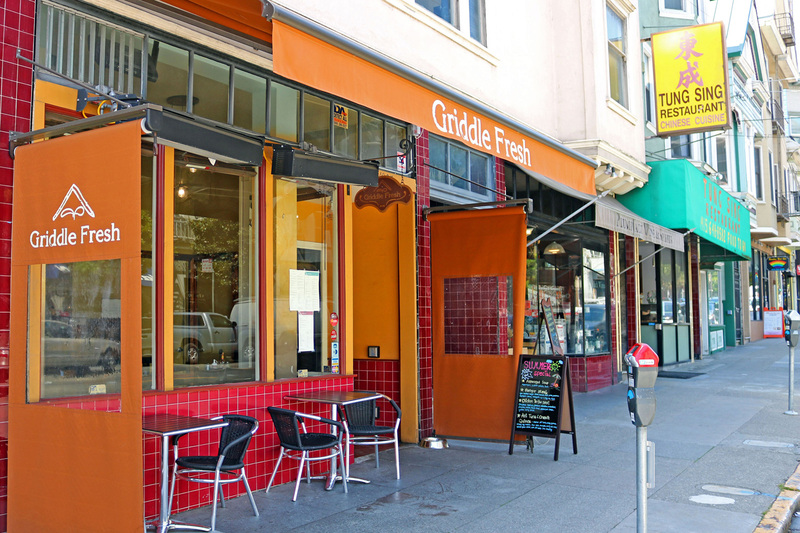 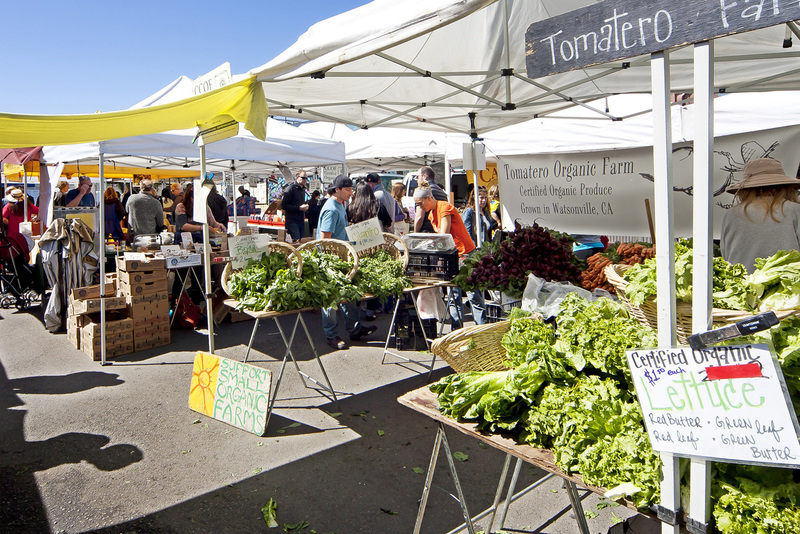 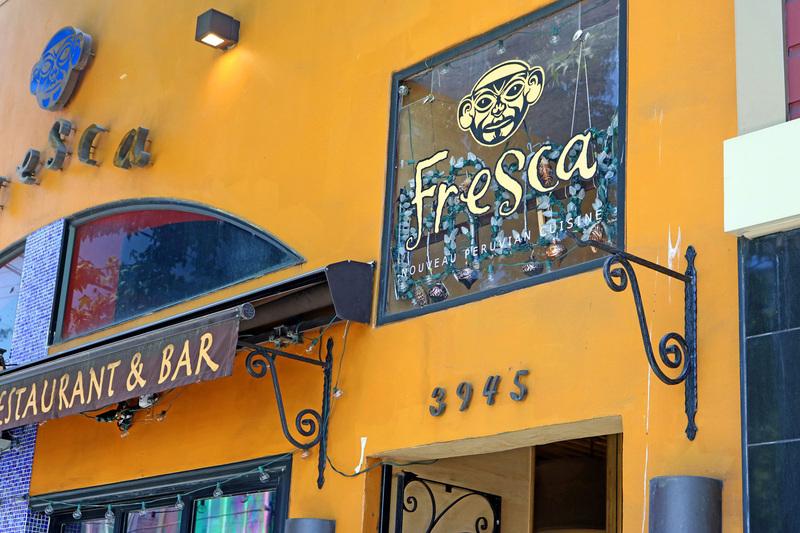 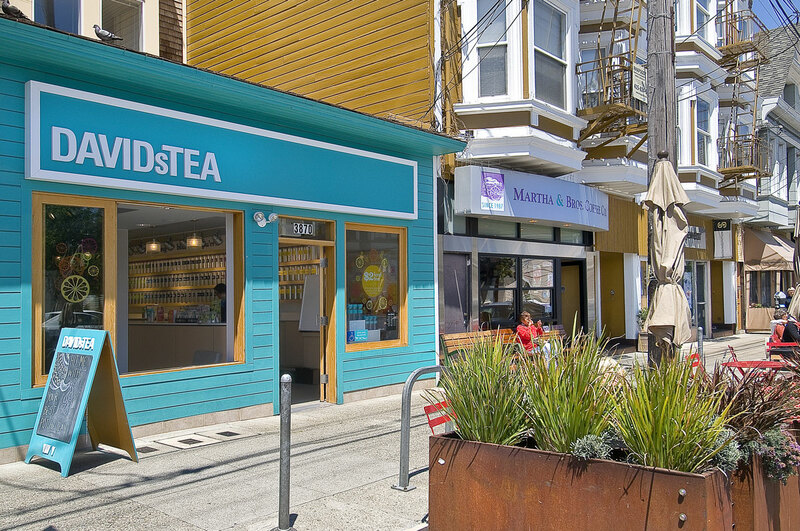 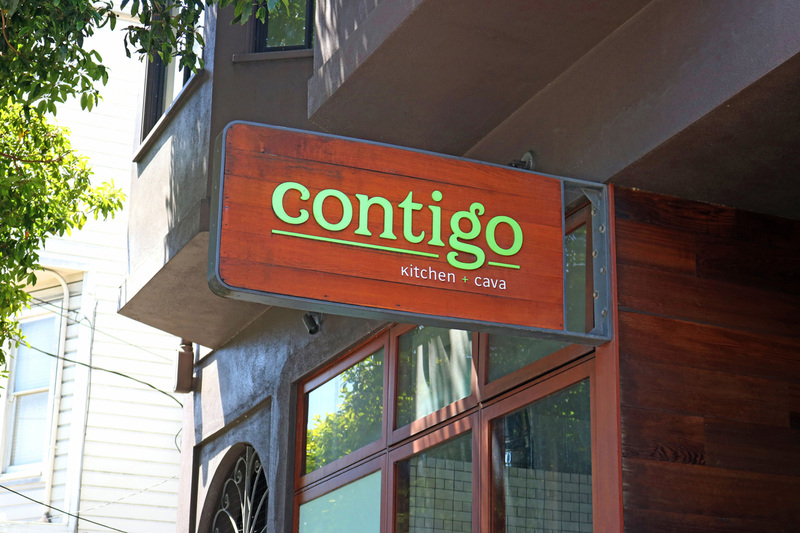 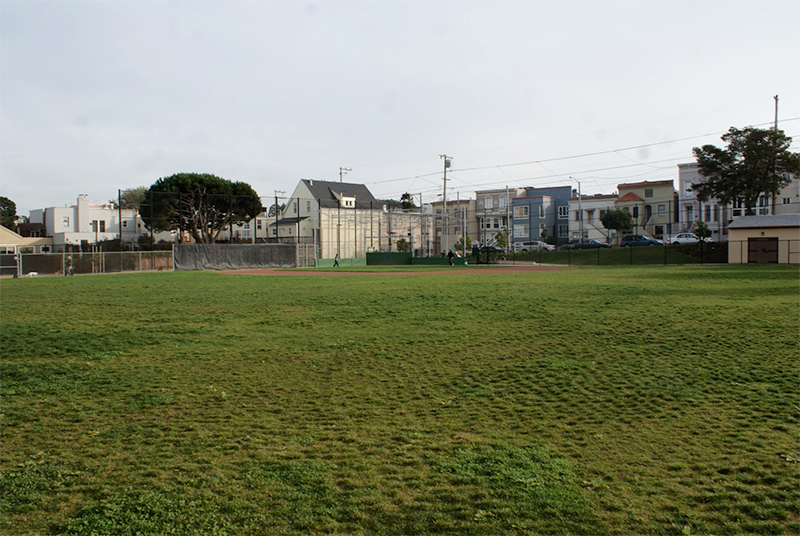 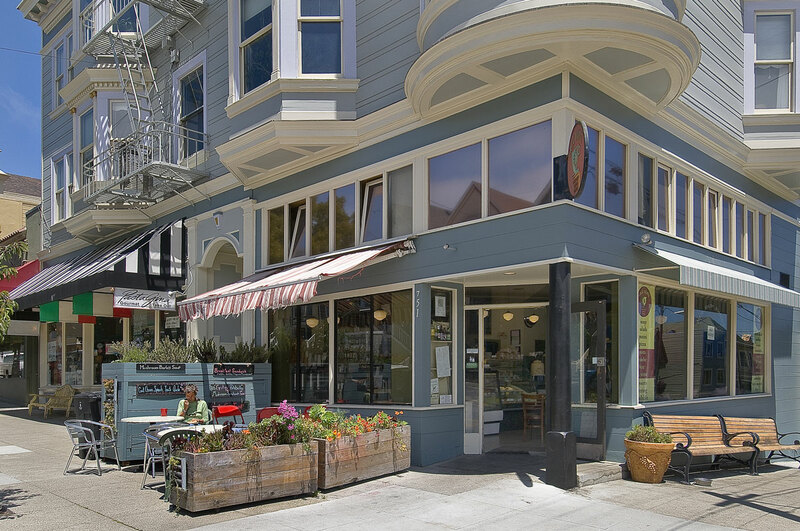 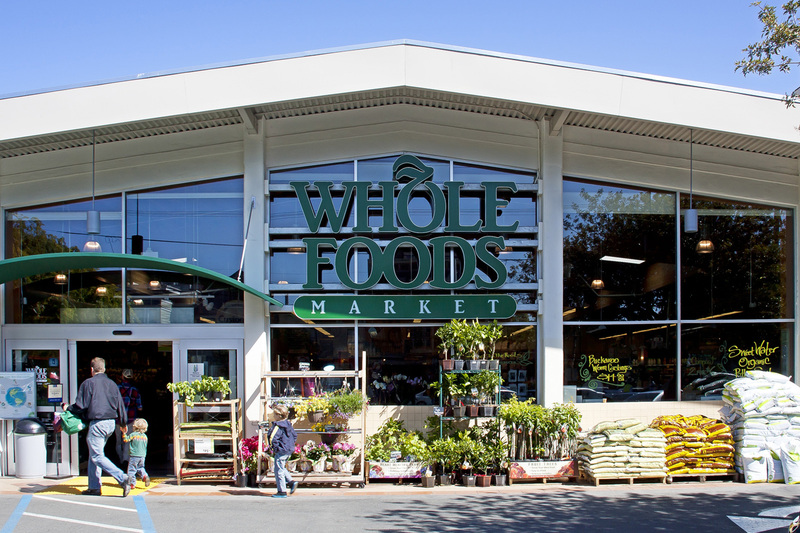 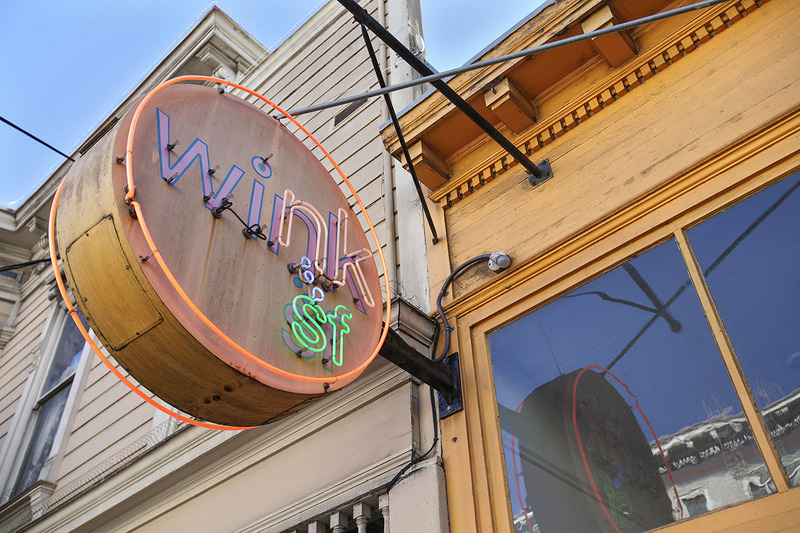 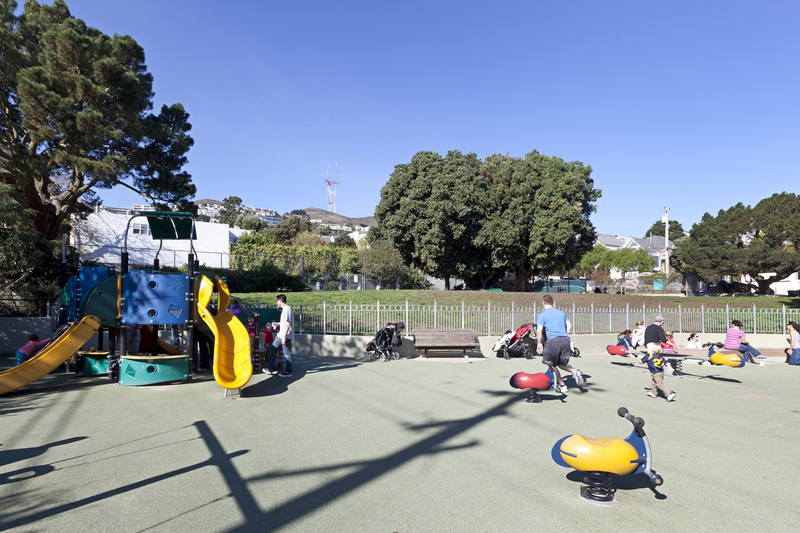 Unlike most residential neighborhoods, Noe Valley has an exhilarating rhythmic energy. 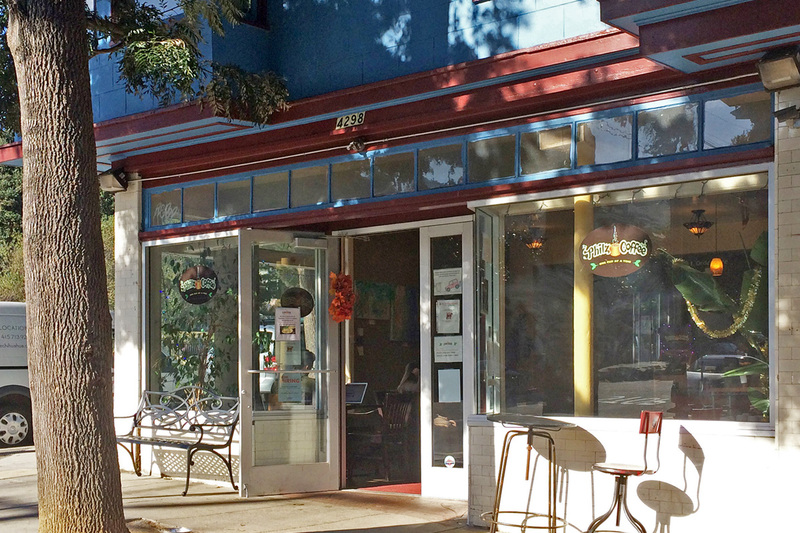 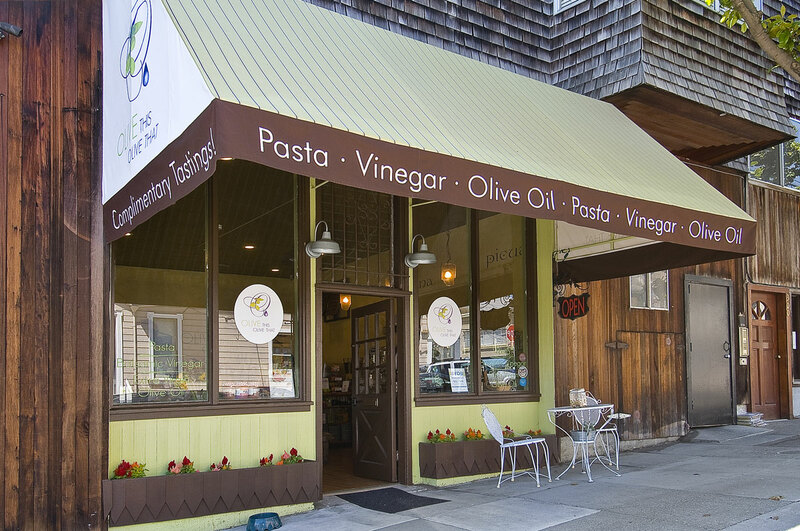 While it has a small-town feel, the neighborhood itself is quite expansive. 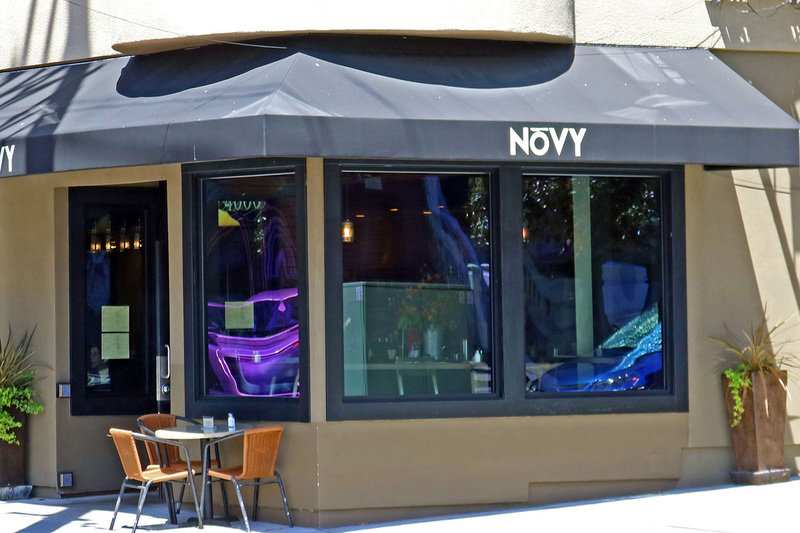 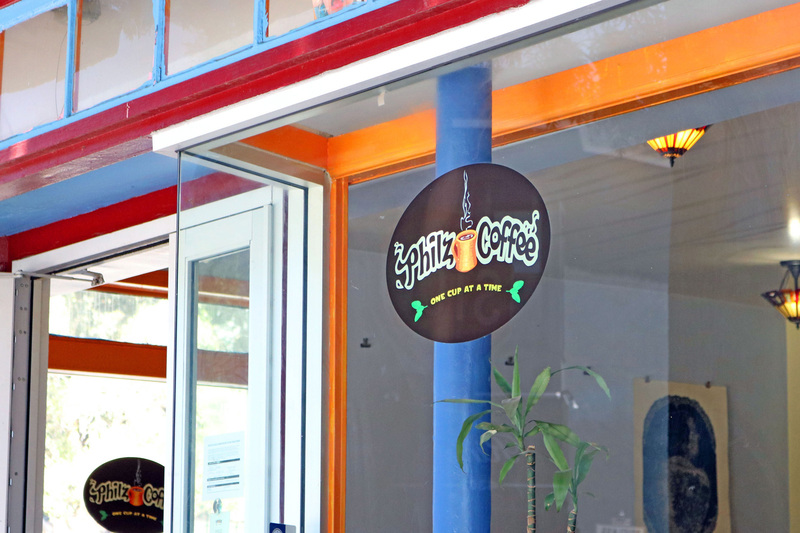 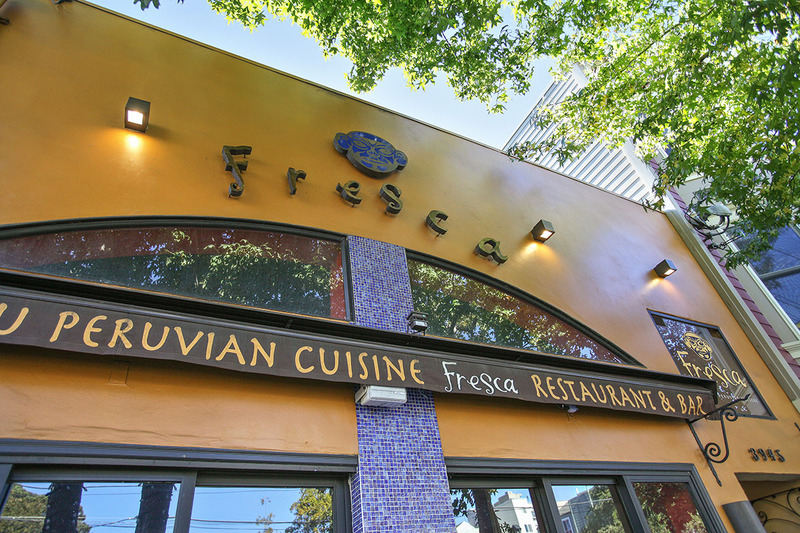 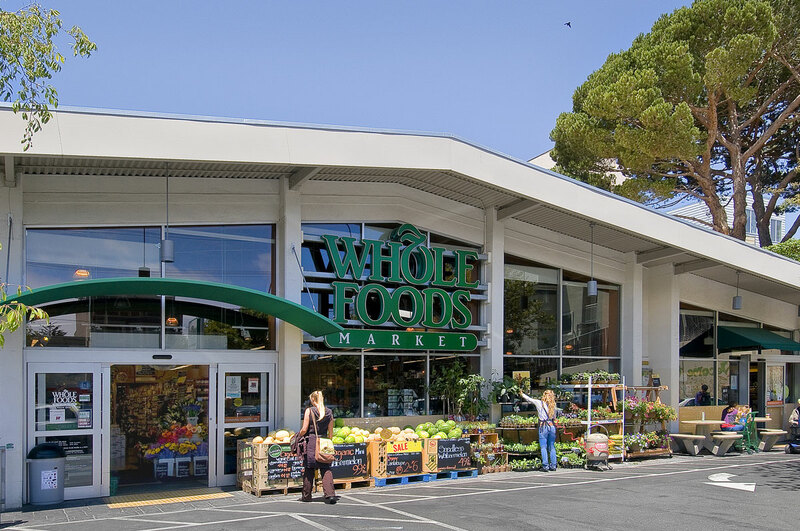 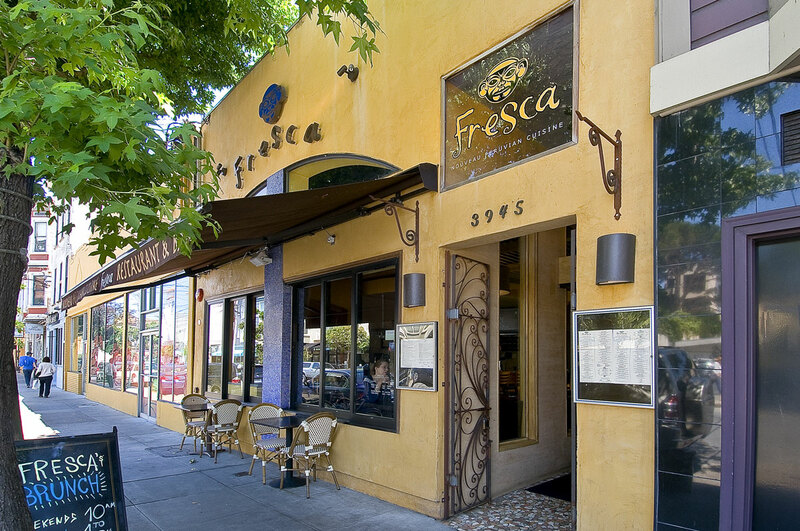 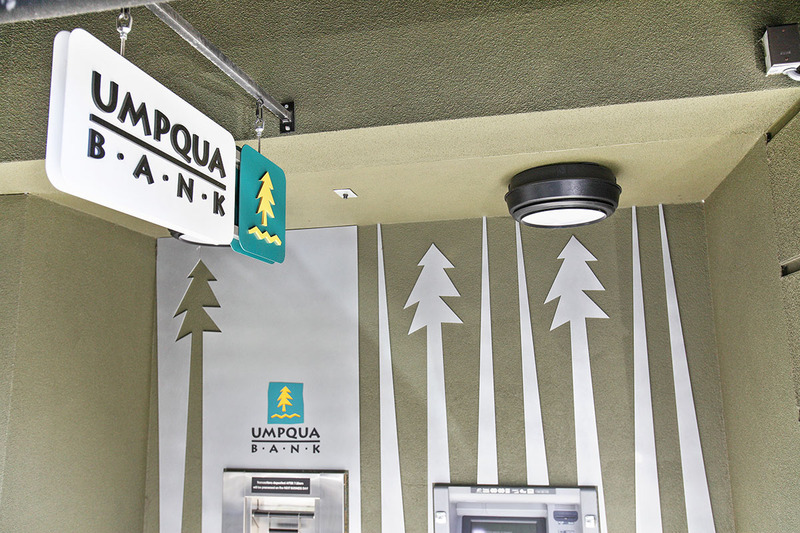 There are two main commercial strips lined with upscale restaurants and décor boutiques with dozens of kid- and pet-friendly storefronts and cafes. 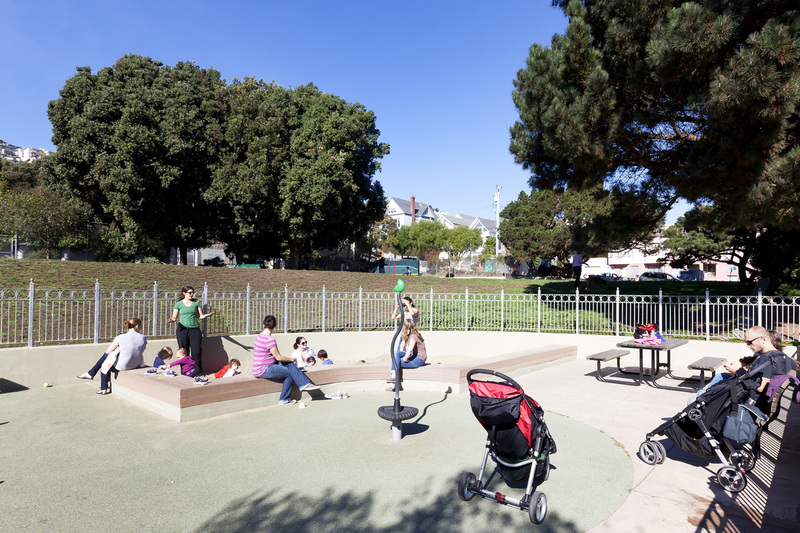 The area is known to have more stroller traffic than automobiles, making it a popular place for young families; but it has an equally large population of young professionals that fill up the neighborhood bars and restaurants late into the night. 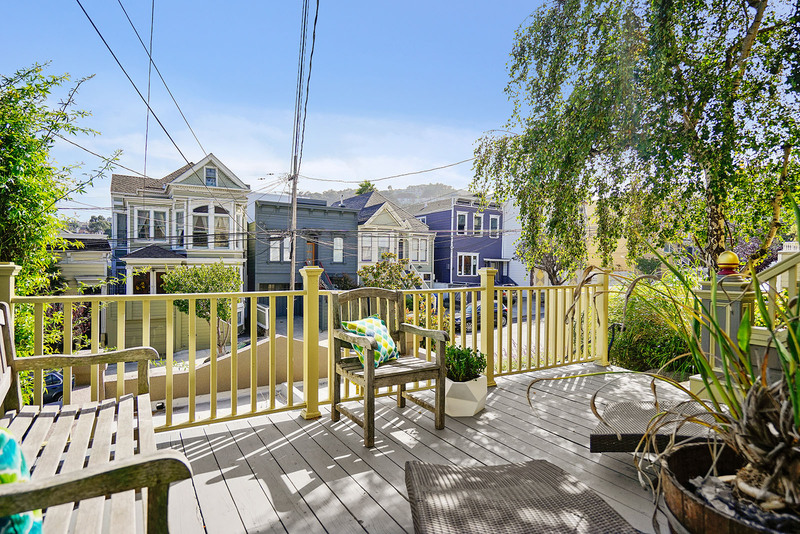 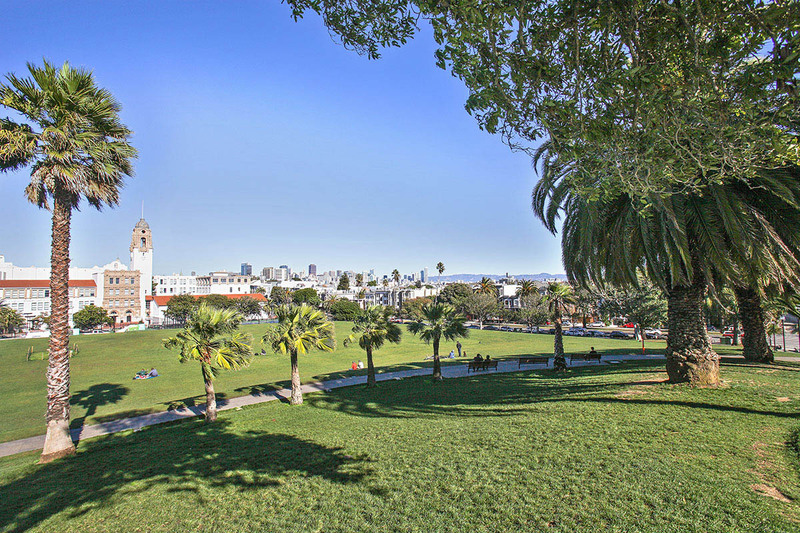 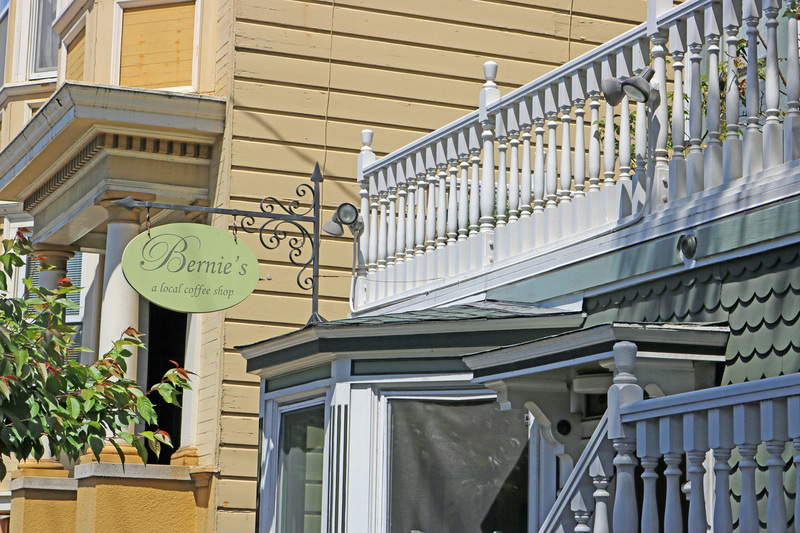 Noe Valley locks in a truly traditional residential San Francisco haven. 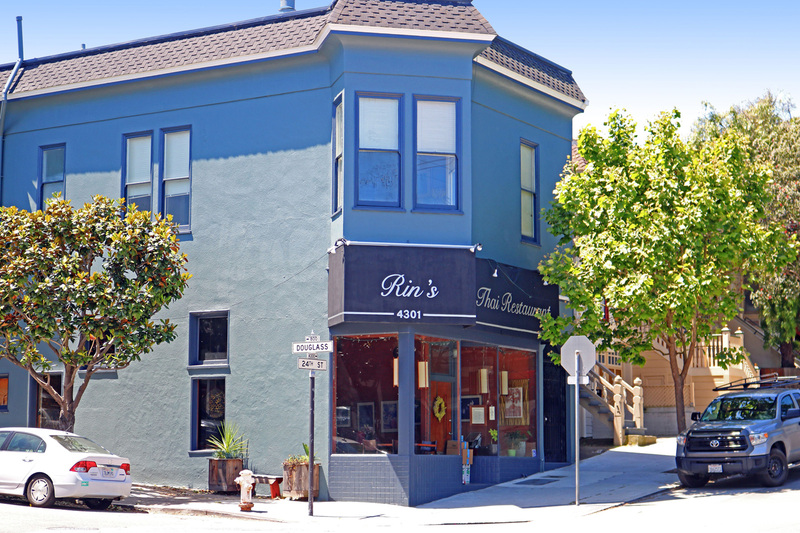 Its thriving pulse, convenient location, and distinctive charm keep longtime inhabitants happy while attracting new residents. 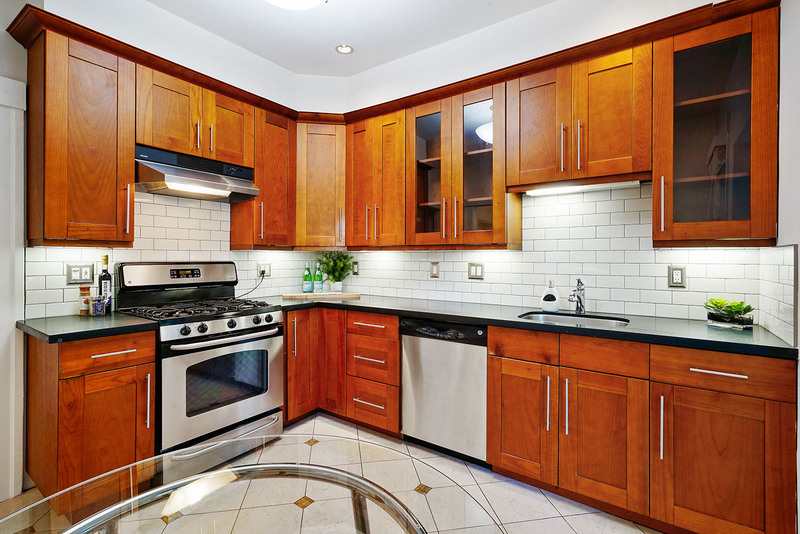 This lovely condo sold 8% over list with multiple offers!